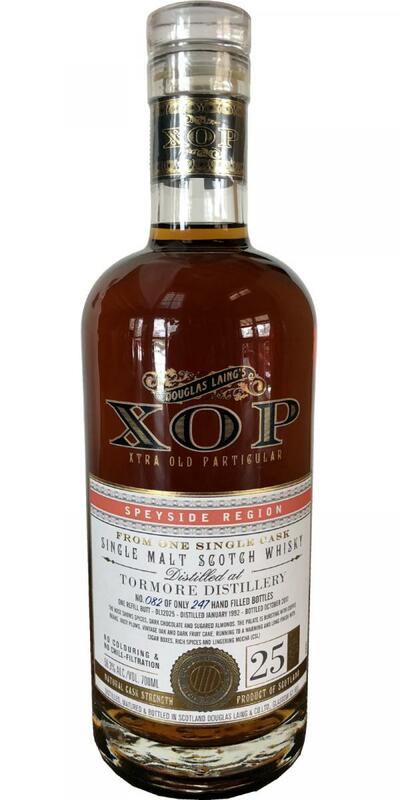 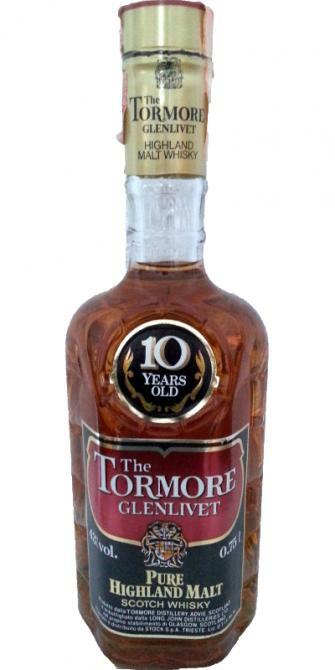 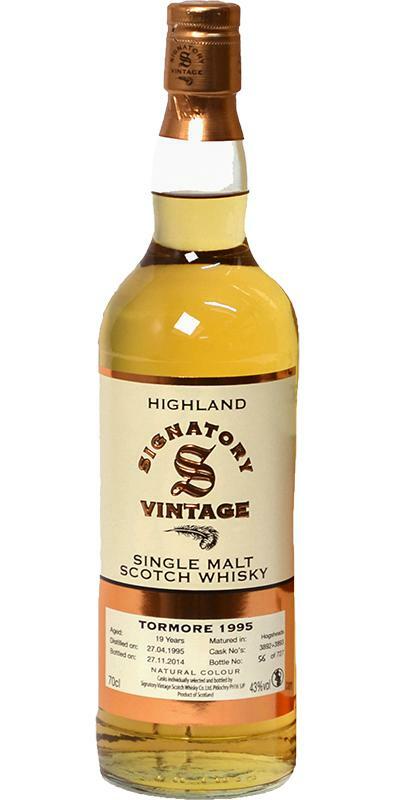 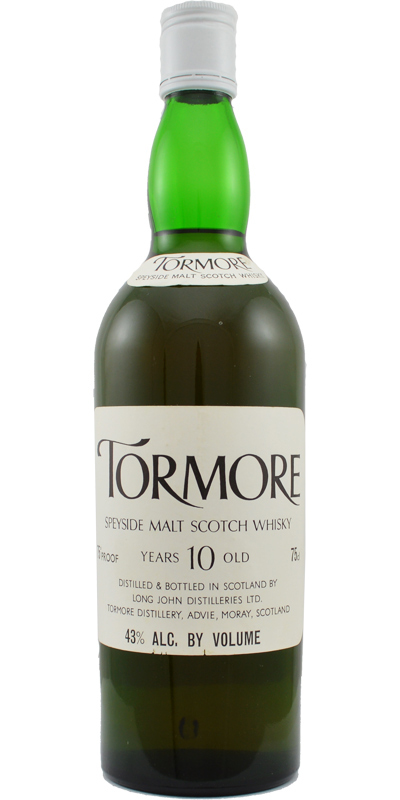 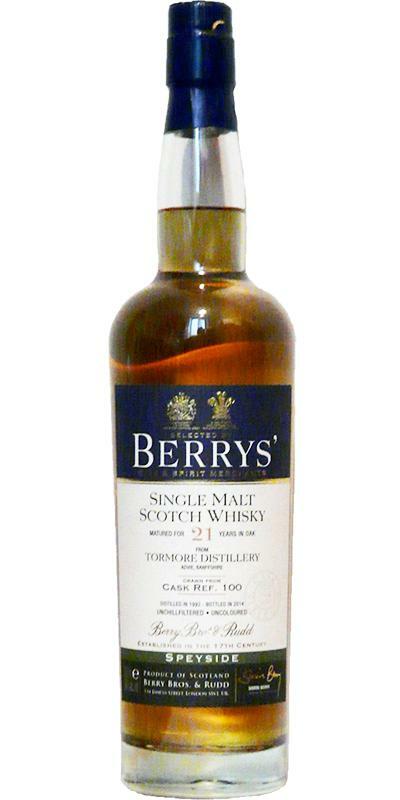 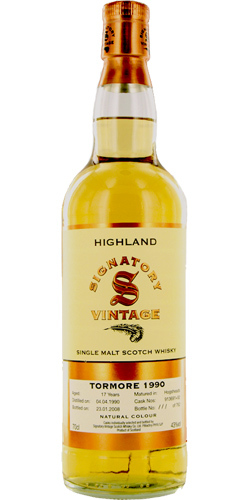 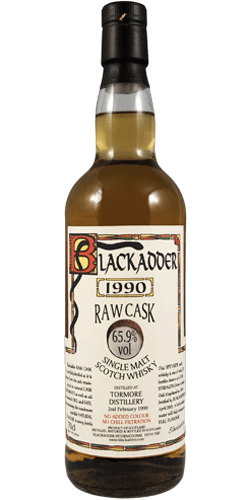 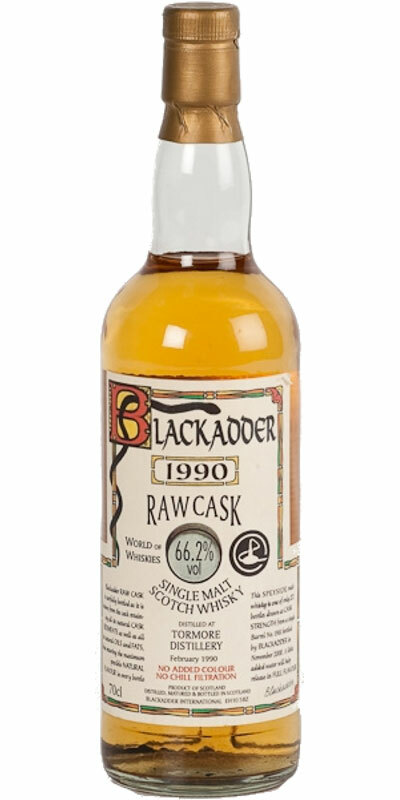 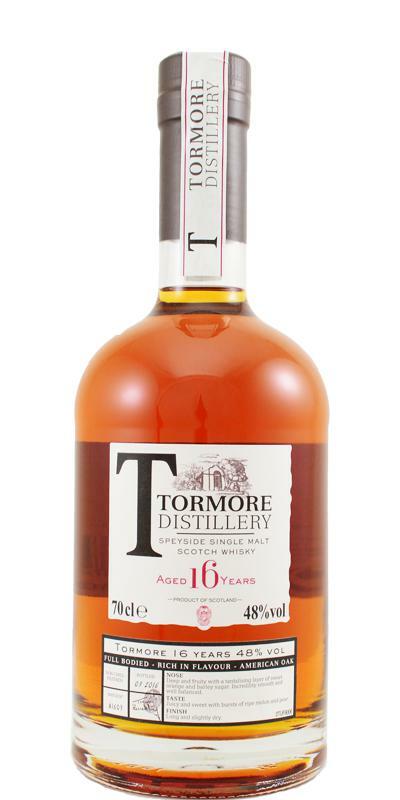 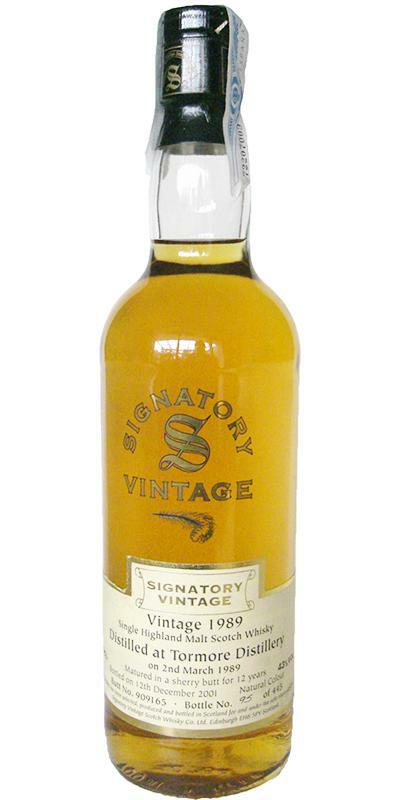 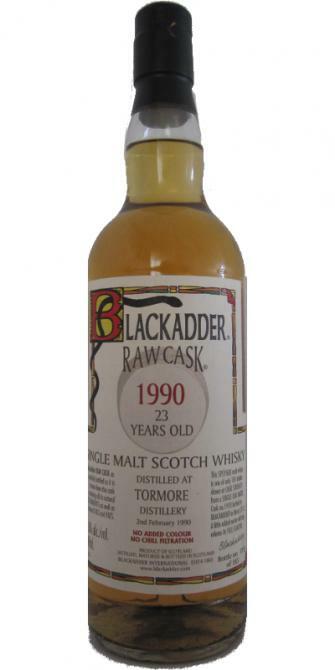 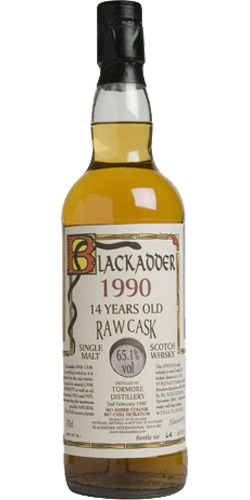 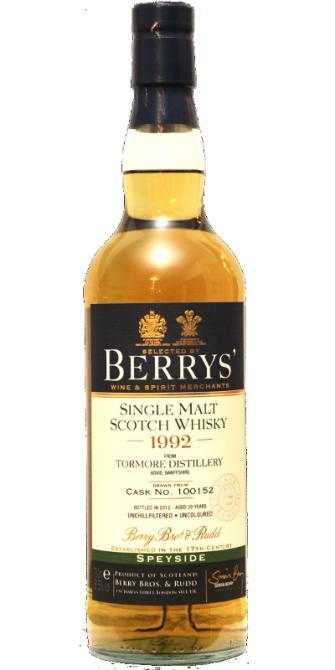 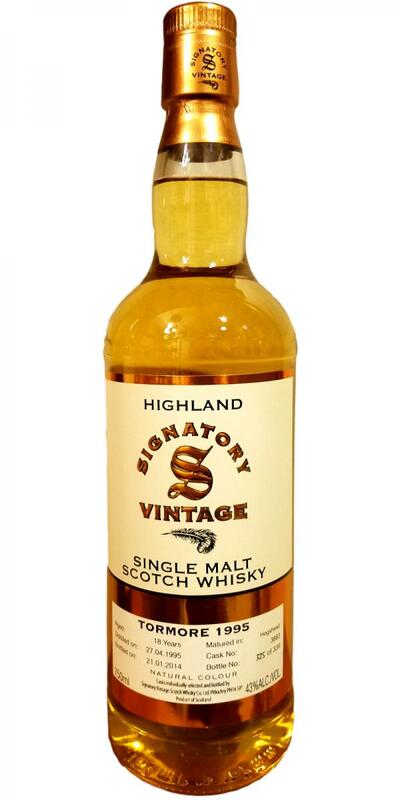 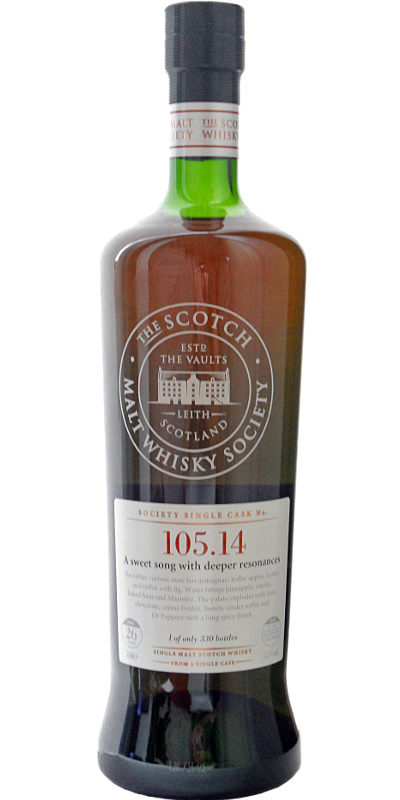 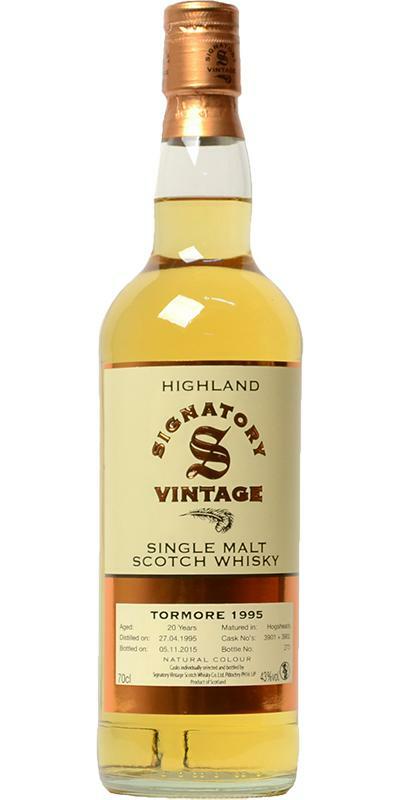 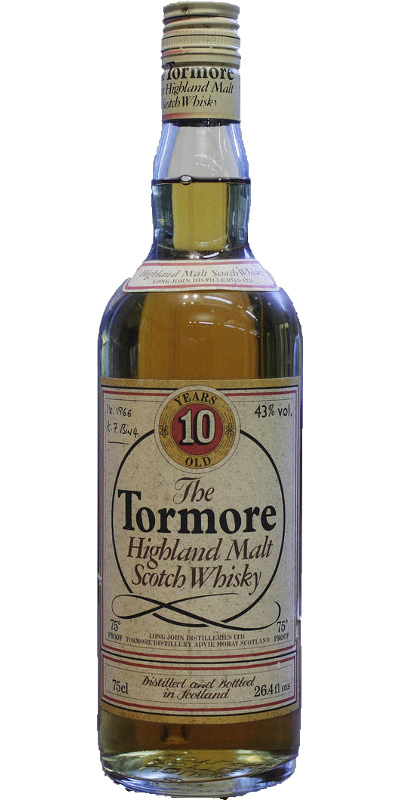 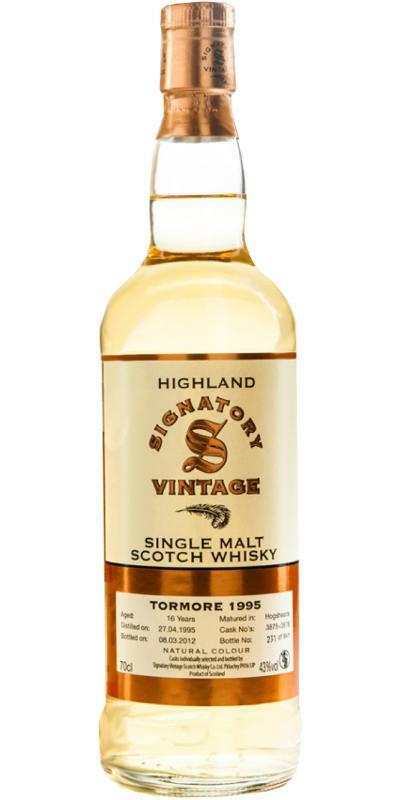 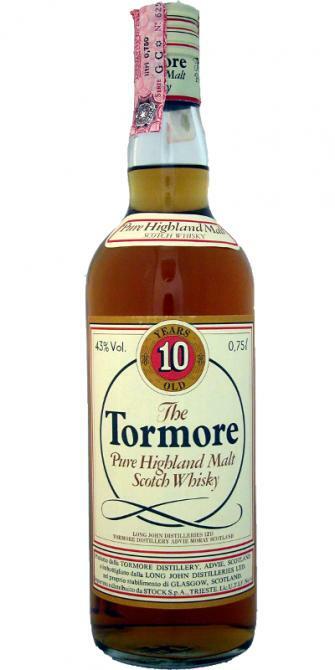 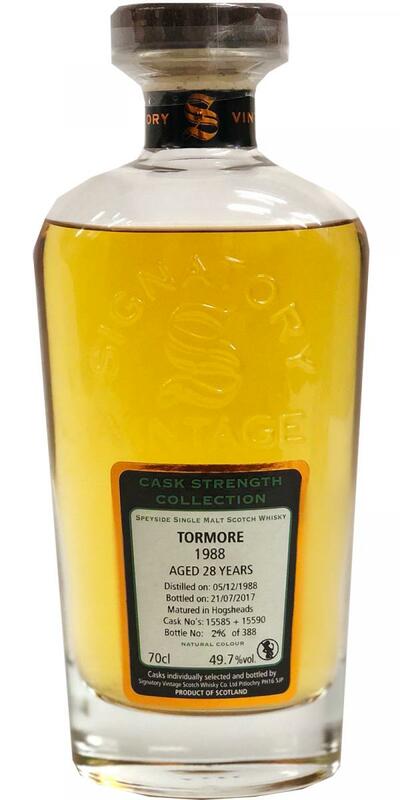 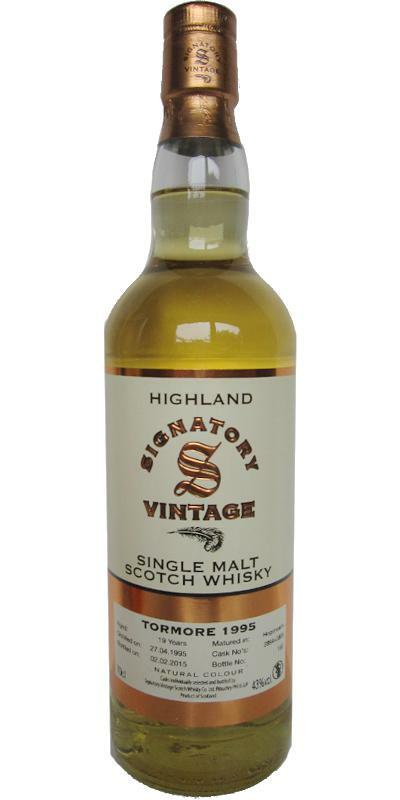 Tormore 07-year-old BSW 07 46.0 % Vol. 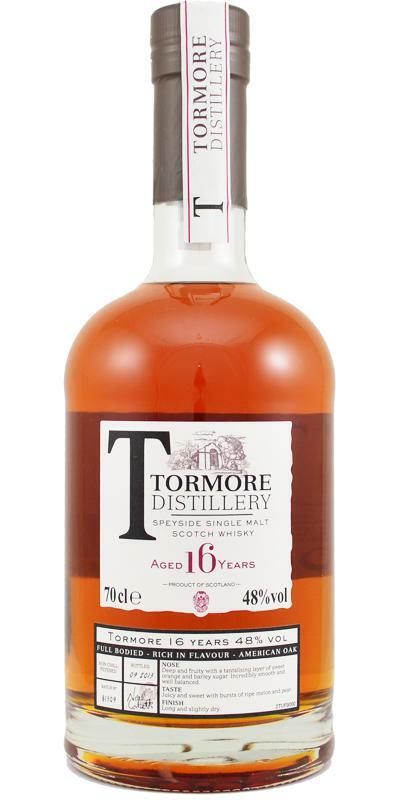 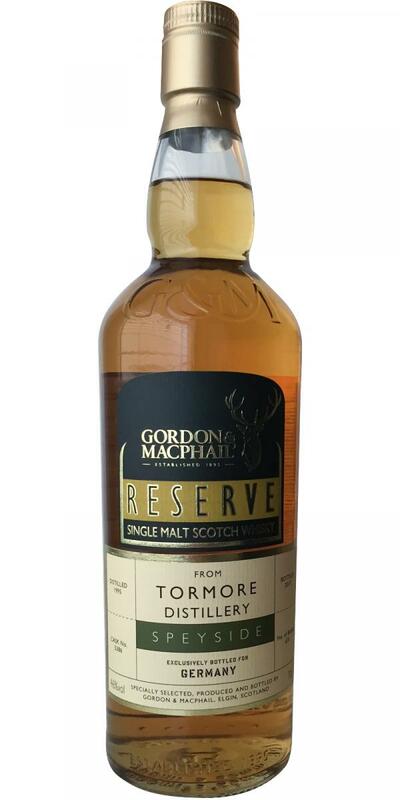 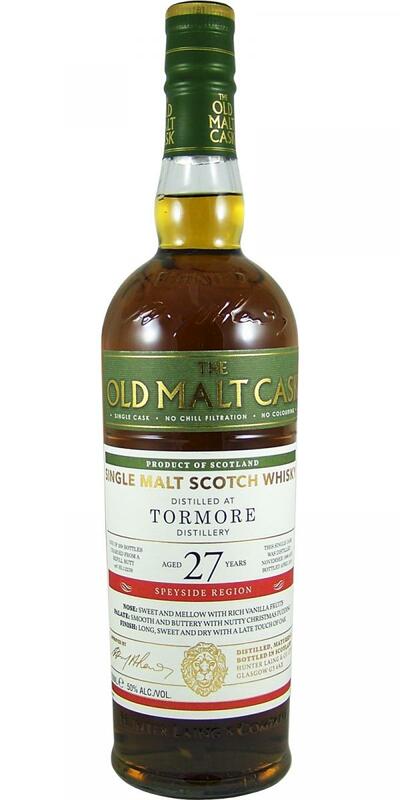 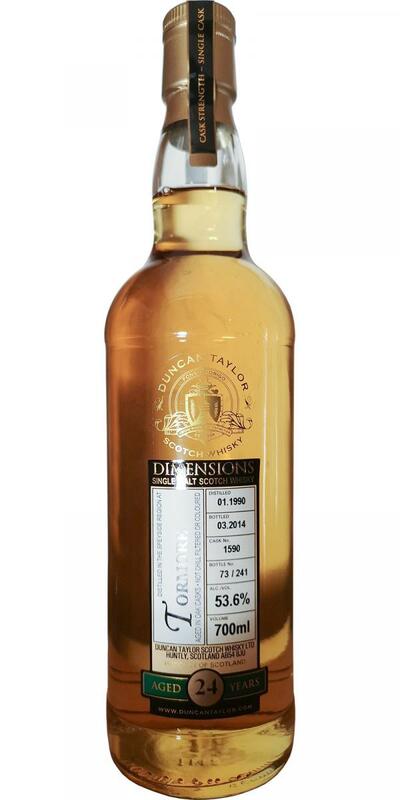 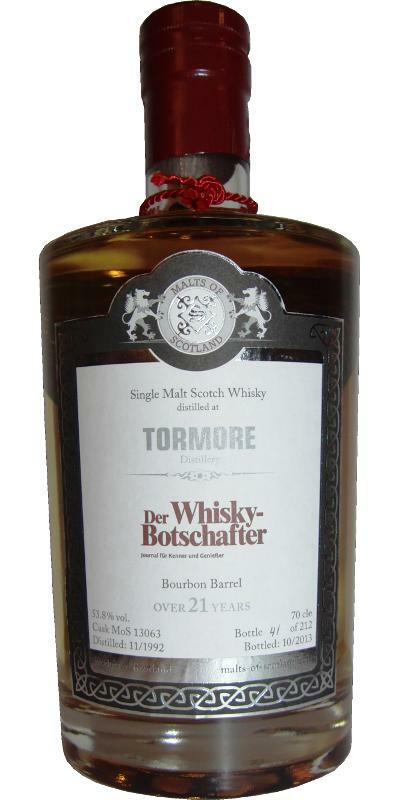 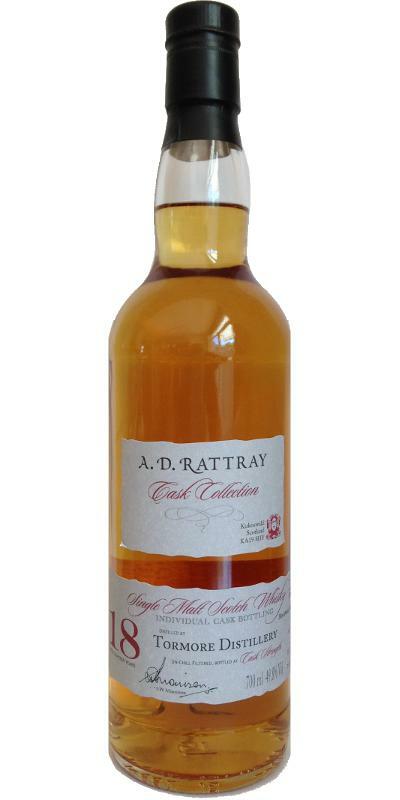 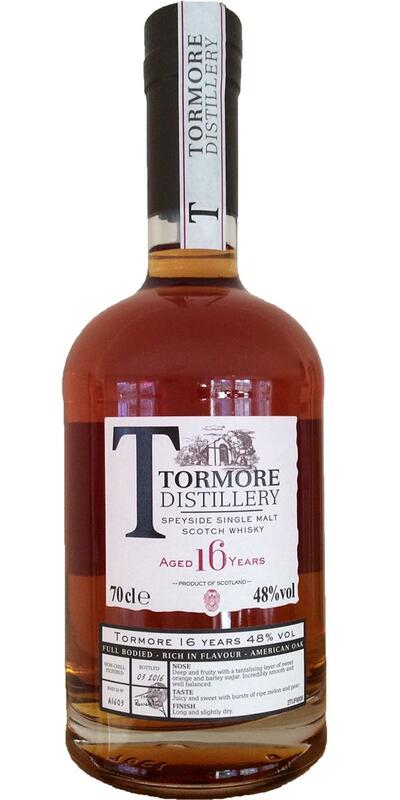 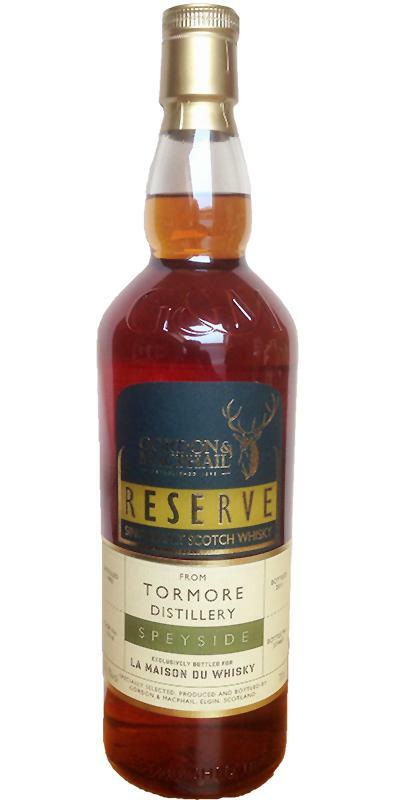 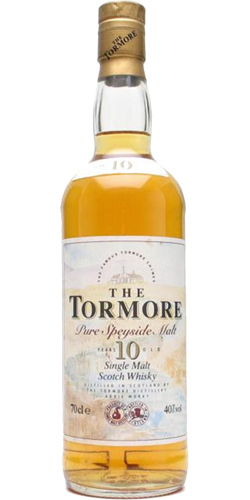 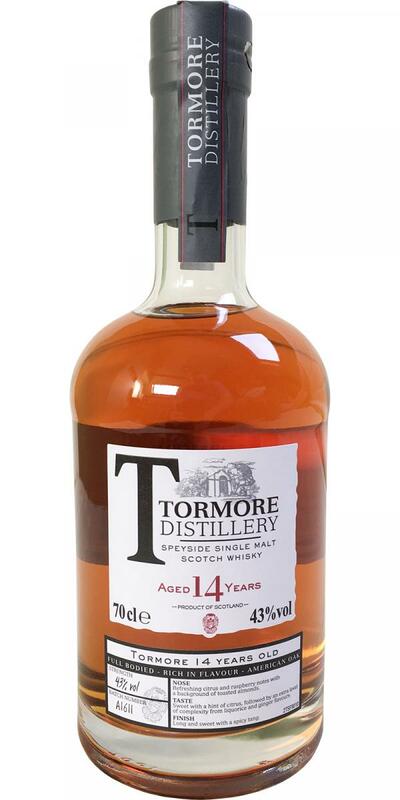 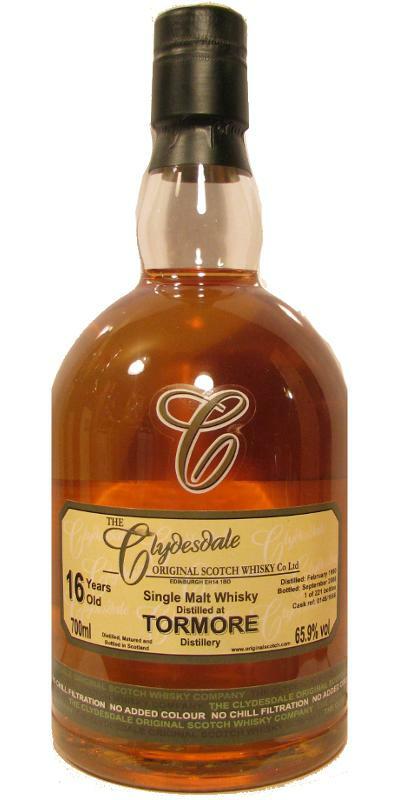 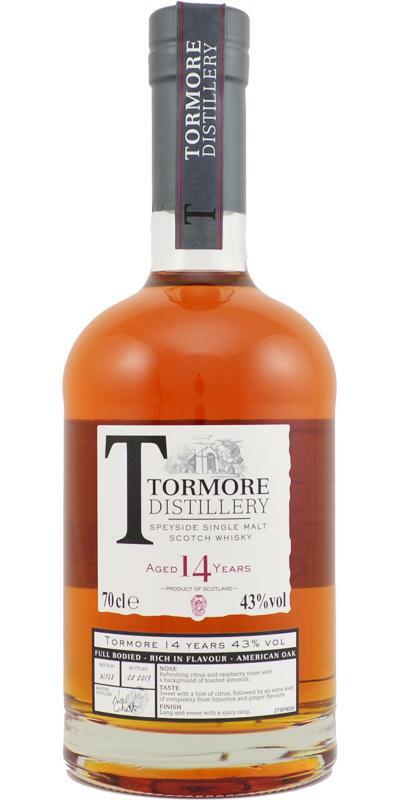 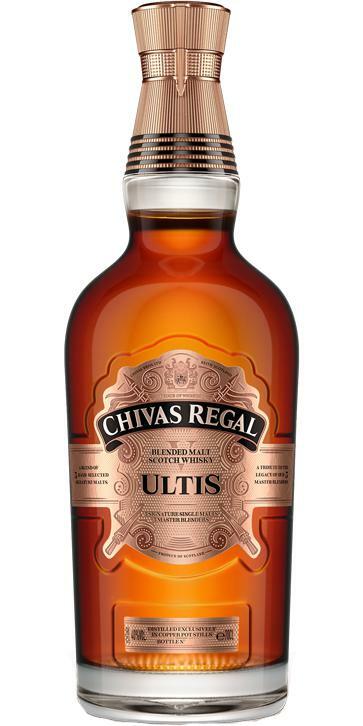 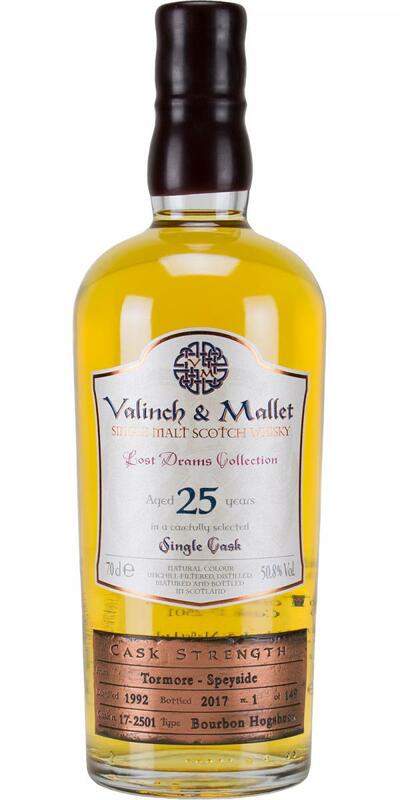 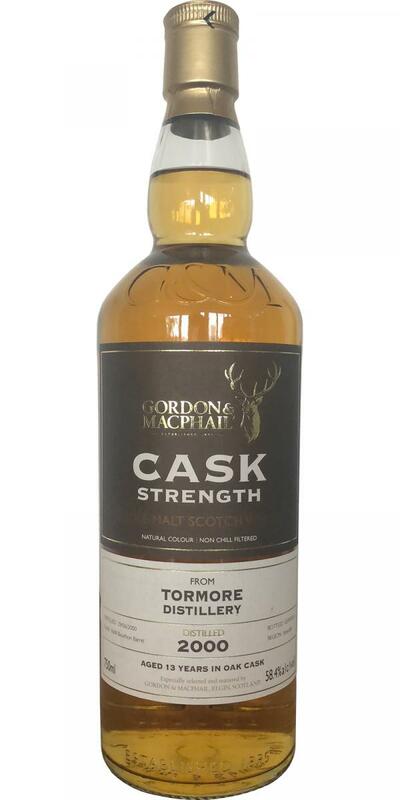 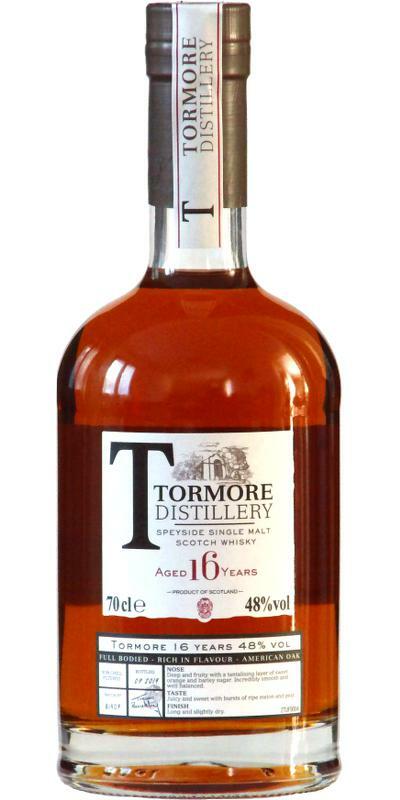 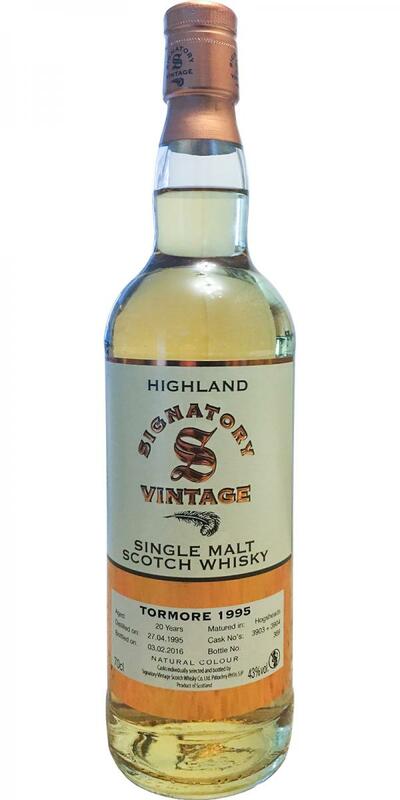 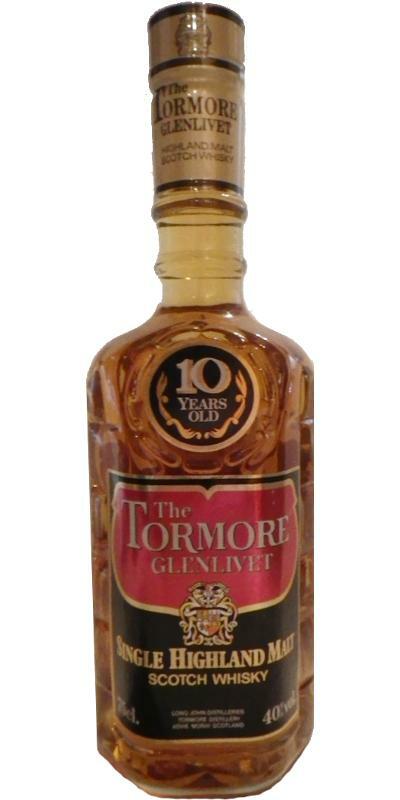 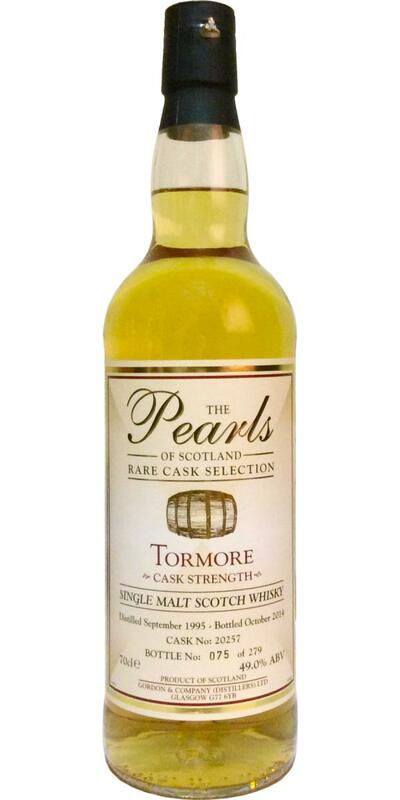 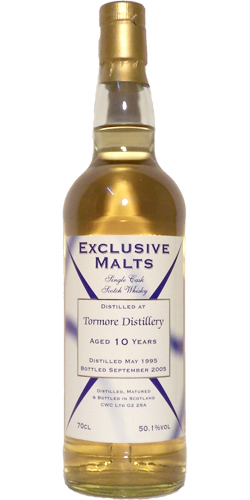 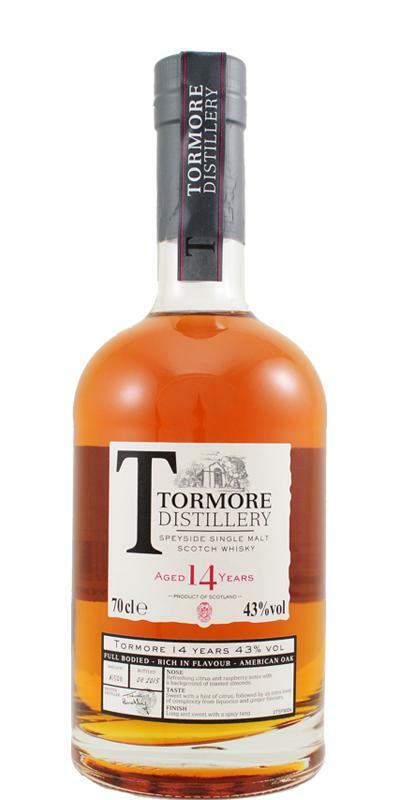 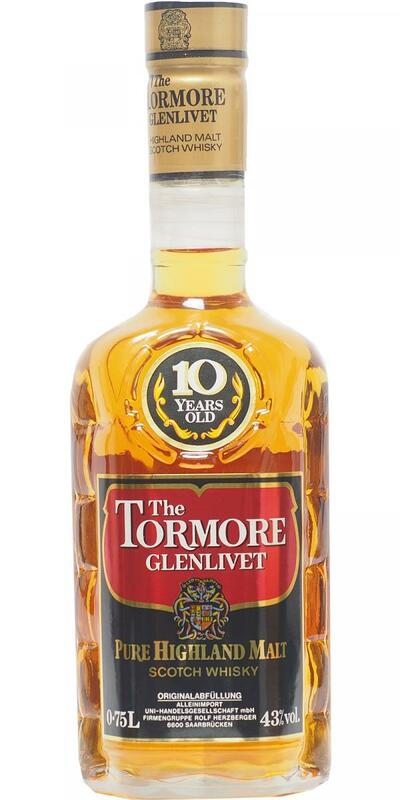 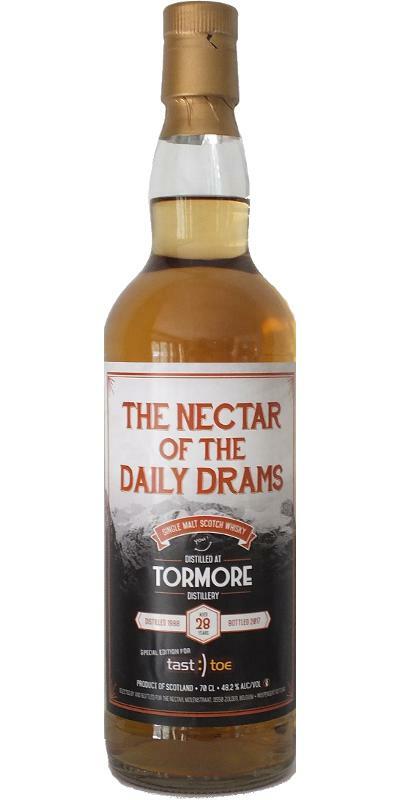 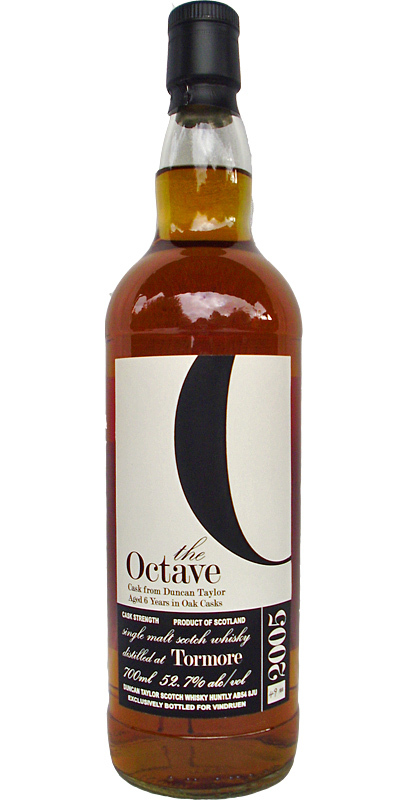 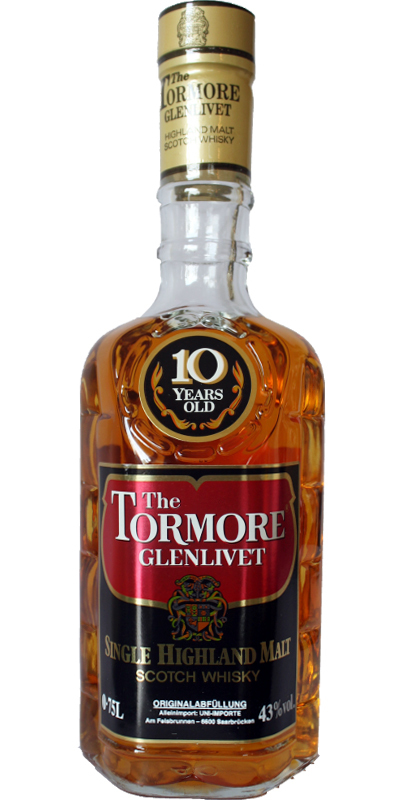 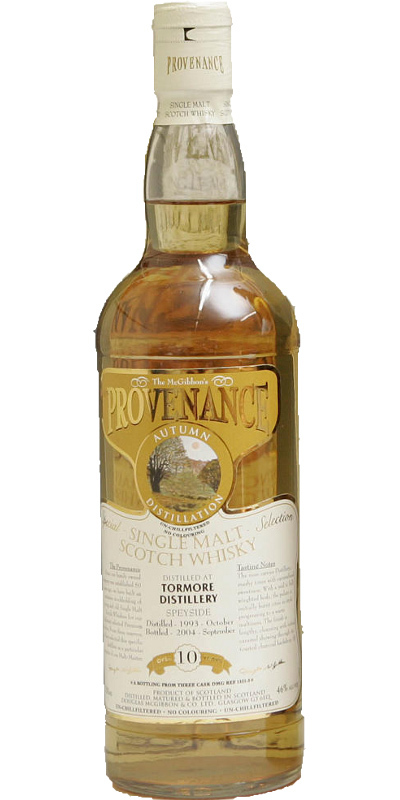 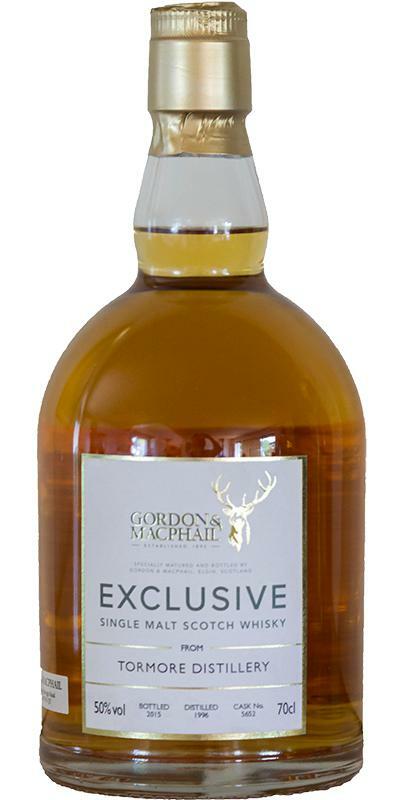 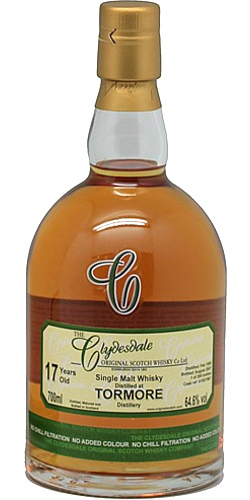 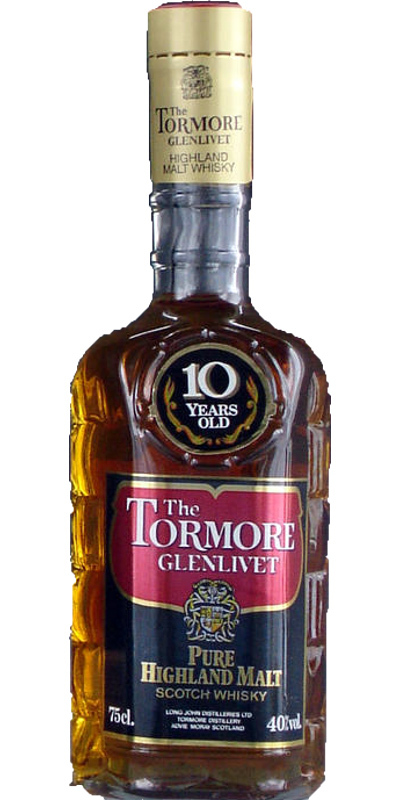 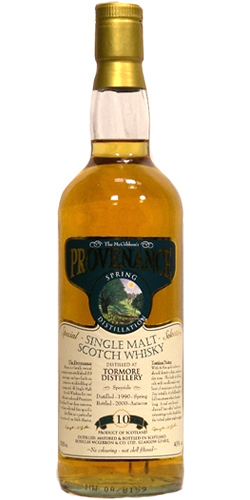 Tormore 2005 DT The Octave 07 46.0 % Vol. 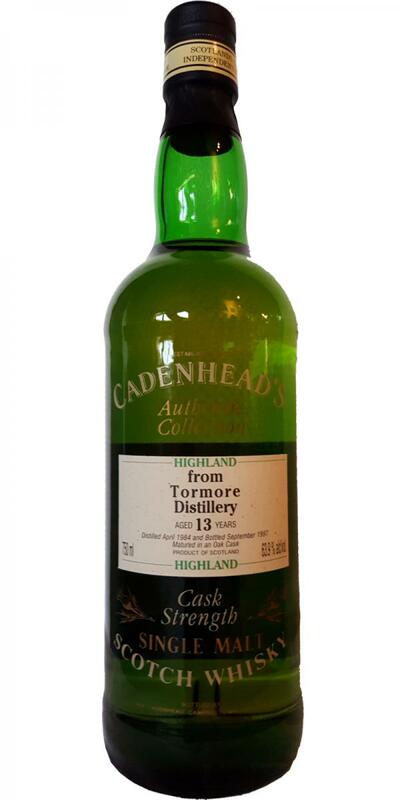 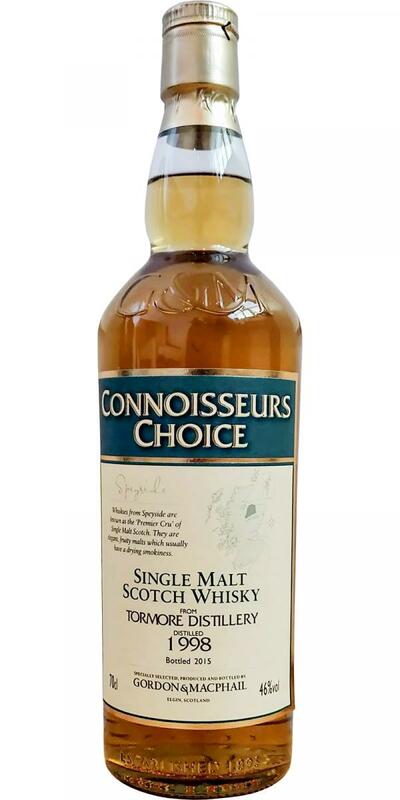 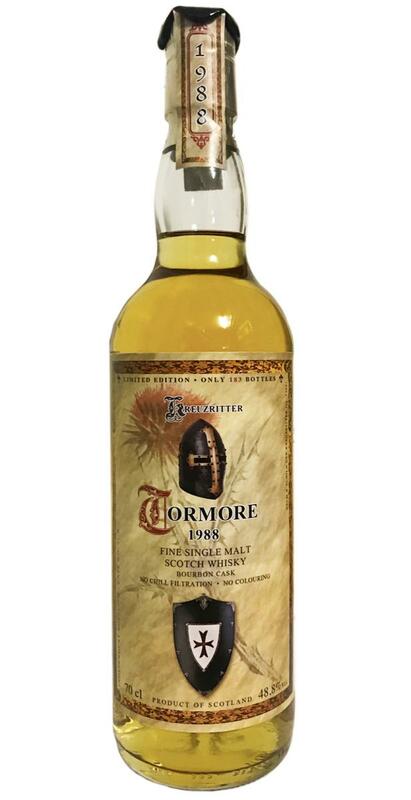 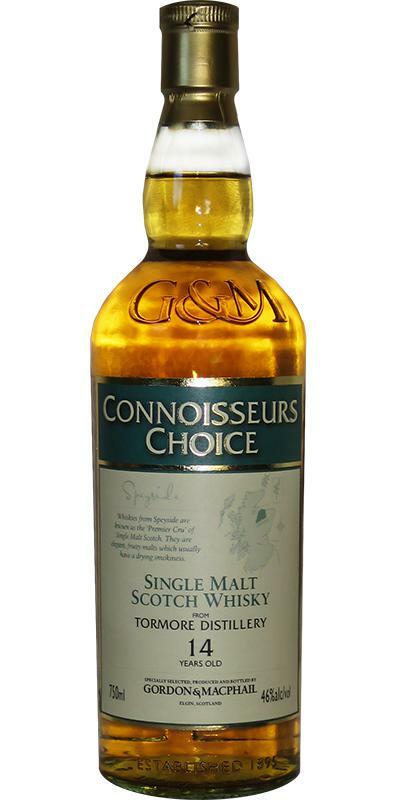 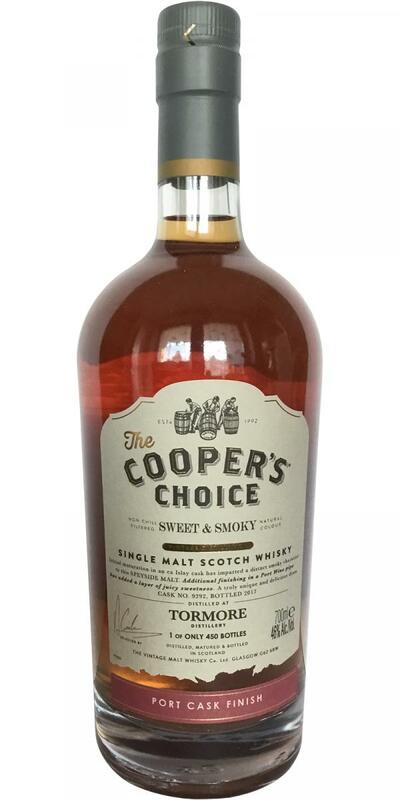 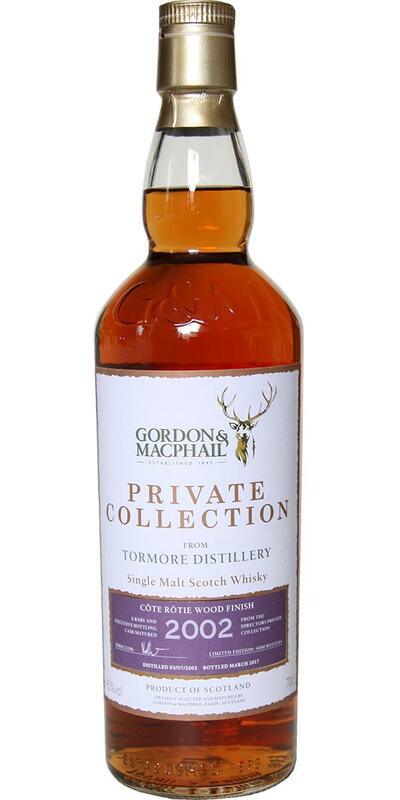 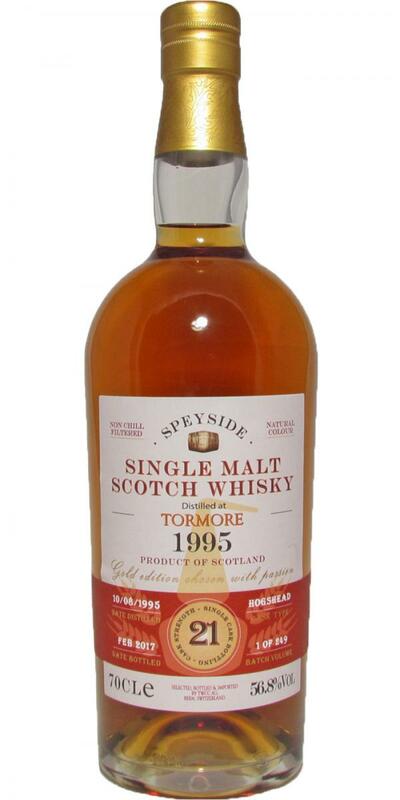 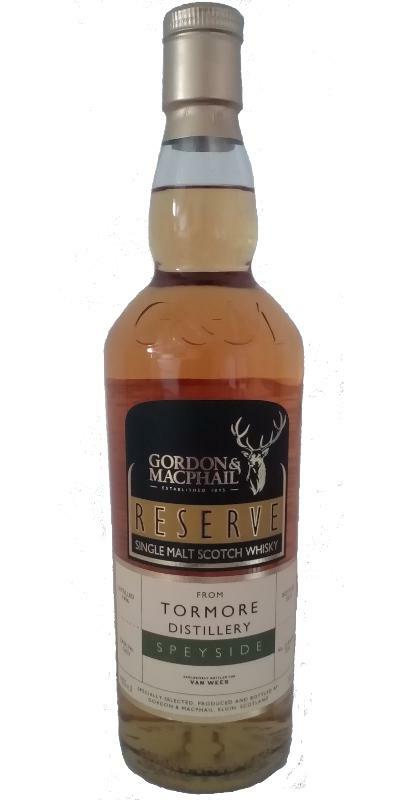 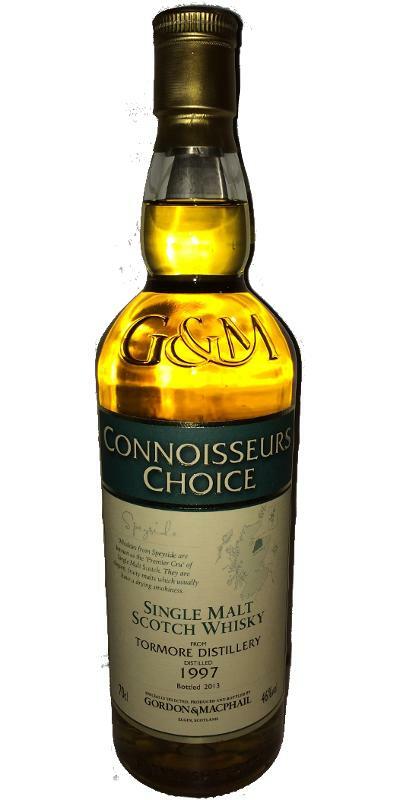 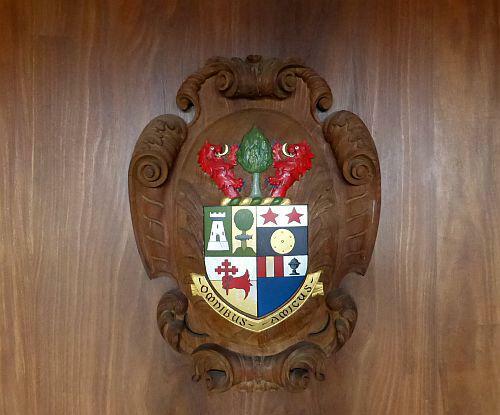 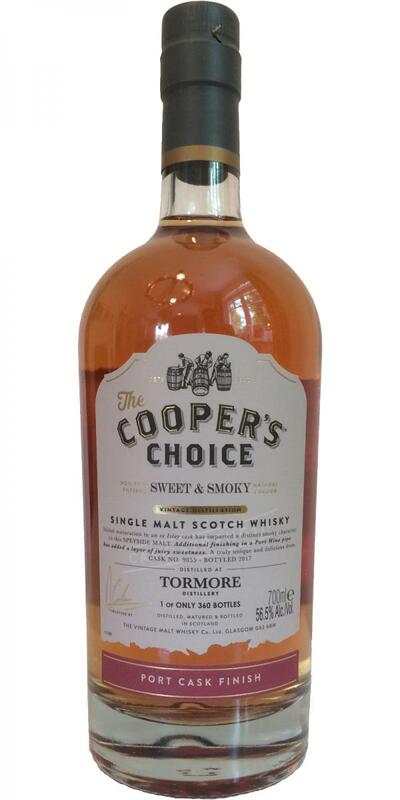 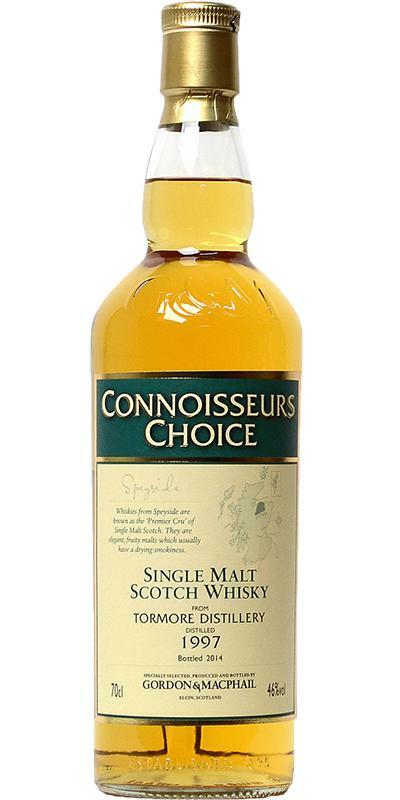 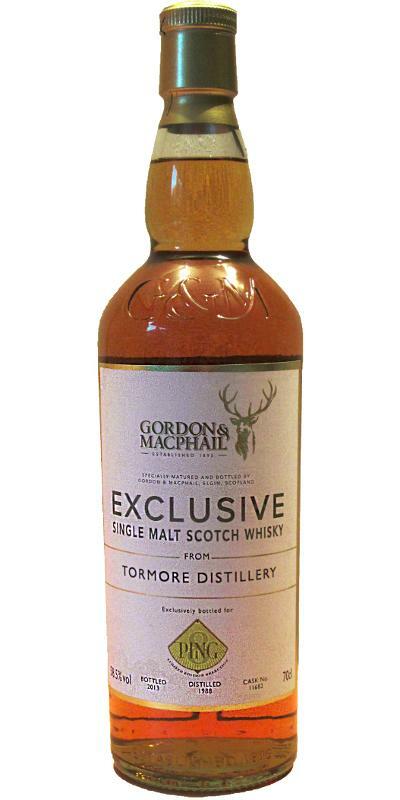 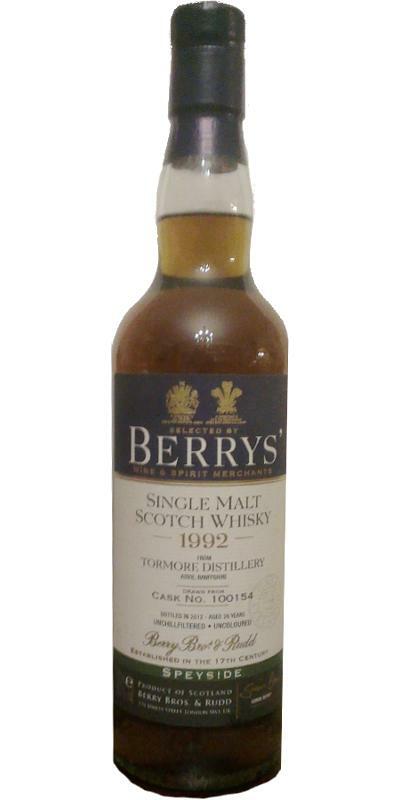 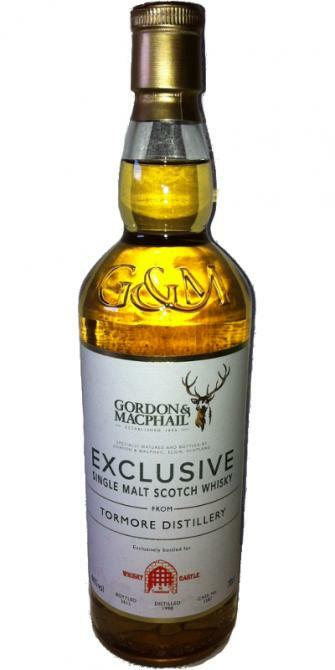 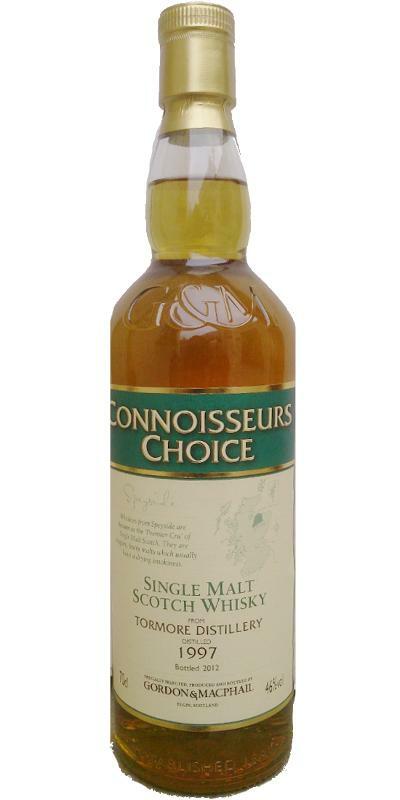 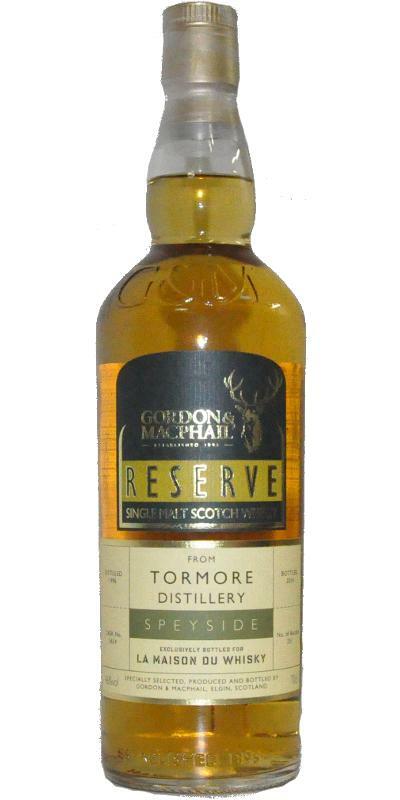 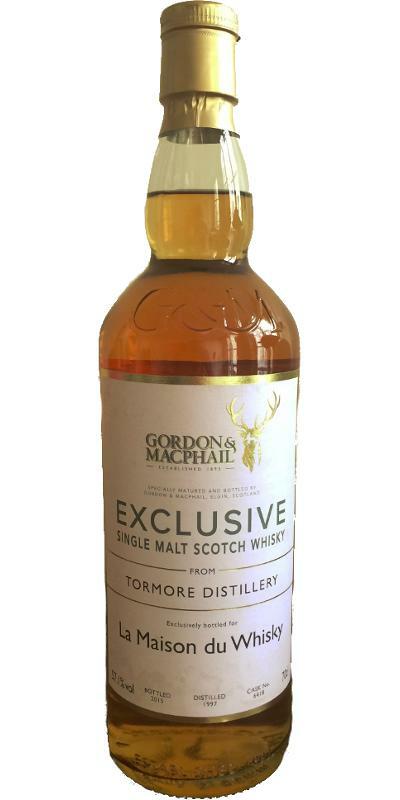 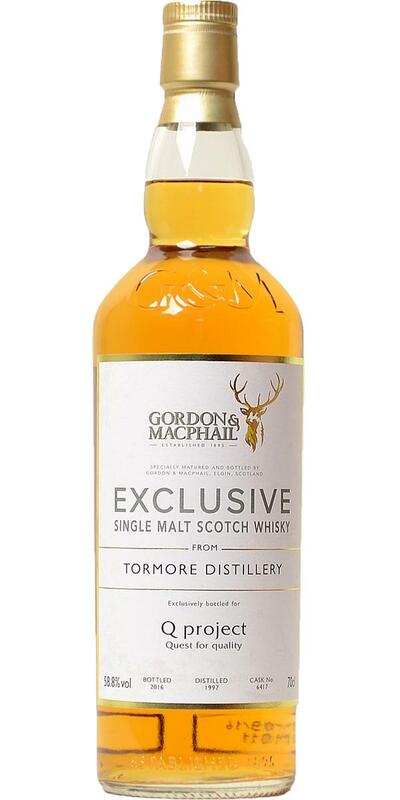 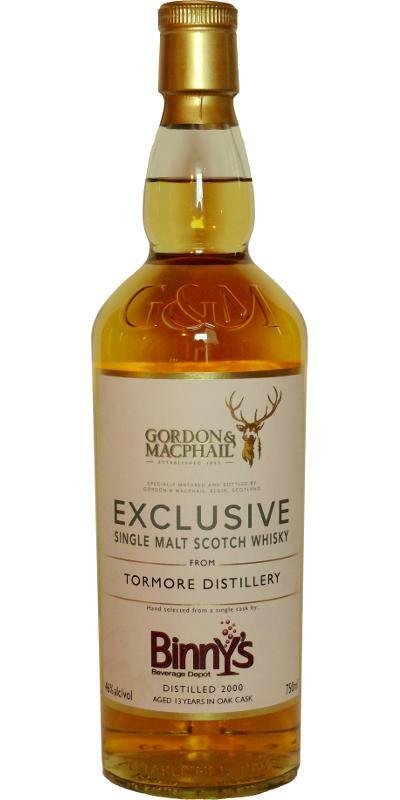 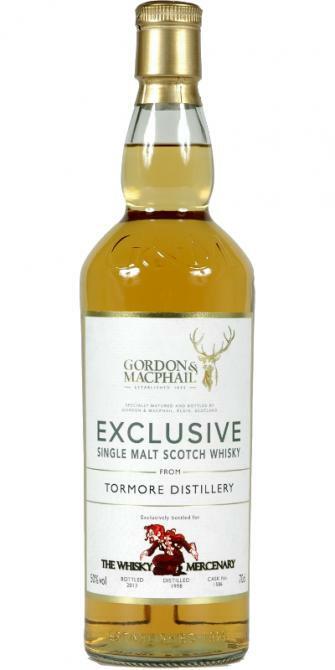 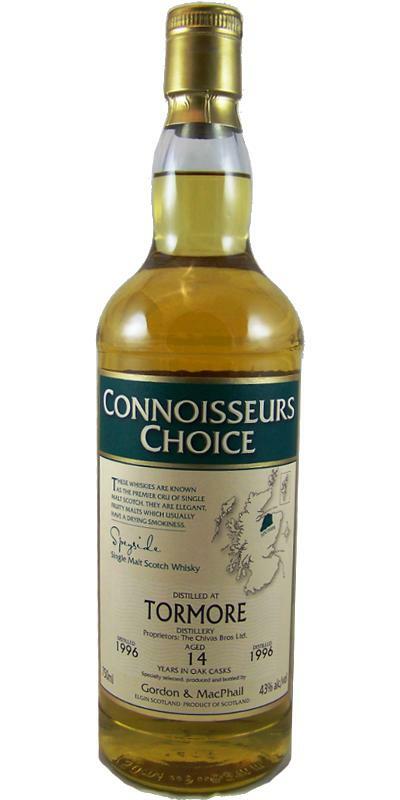 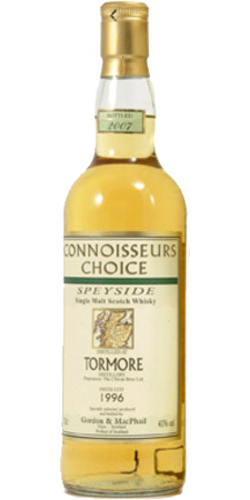 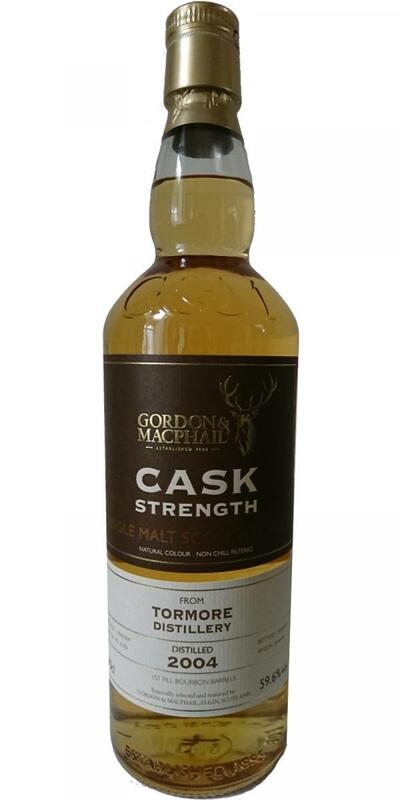 Tormore 1996 GM Connoisseurs Choice 15 43.0 % Vol. 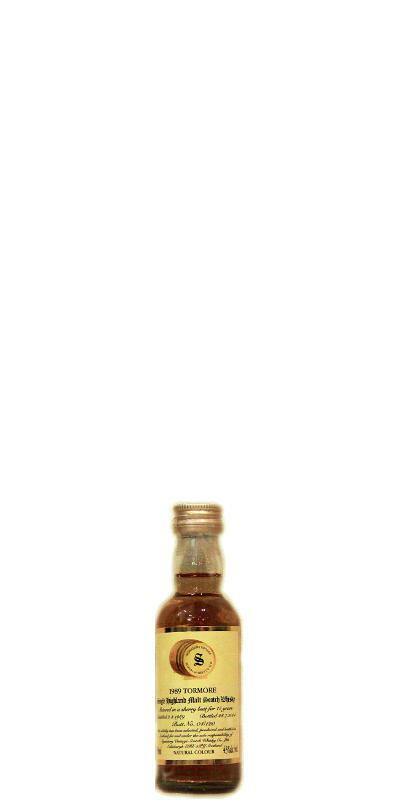 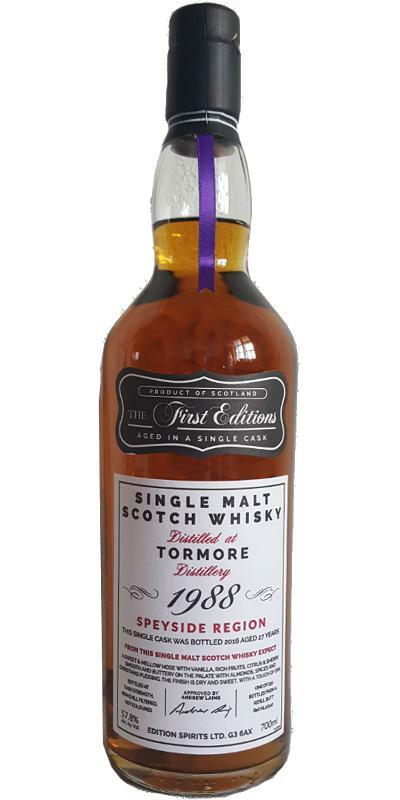 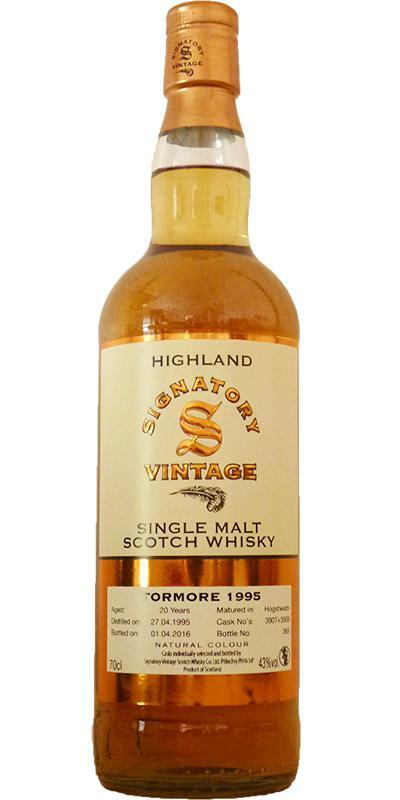 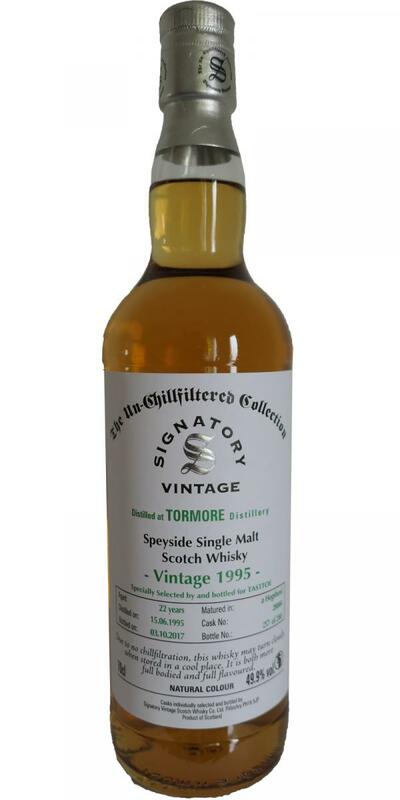 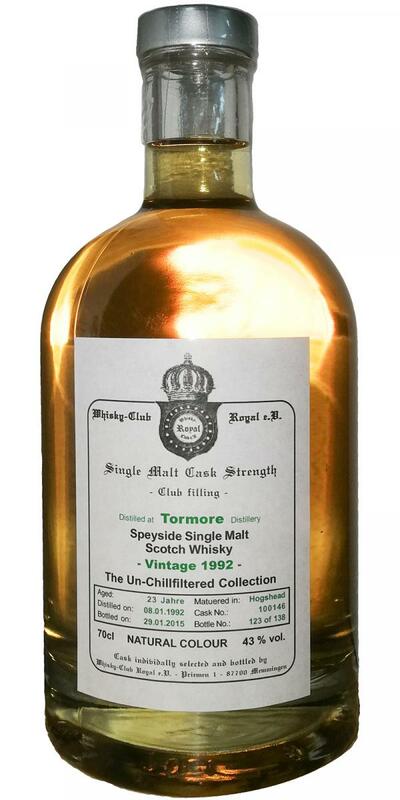 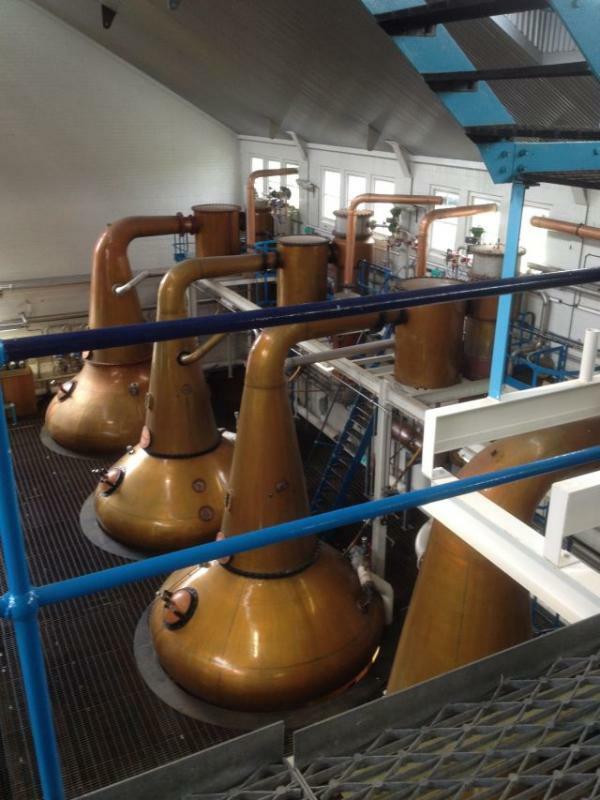 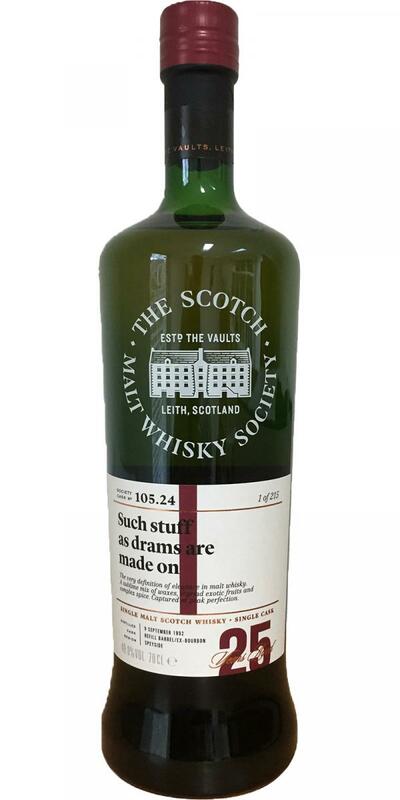 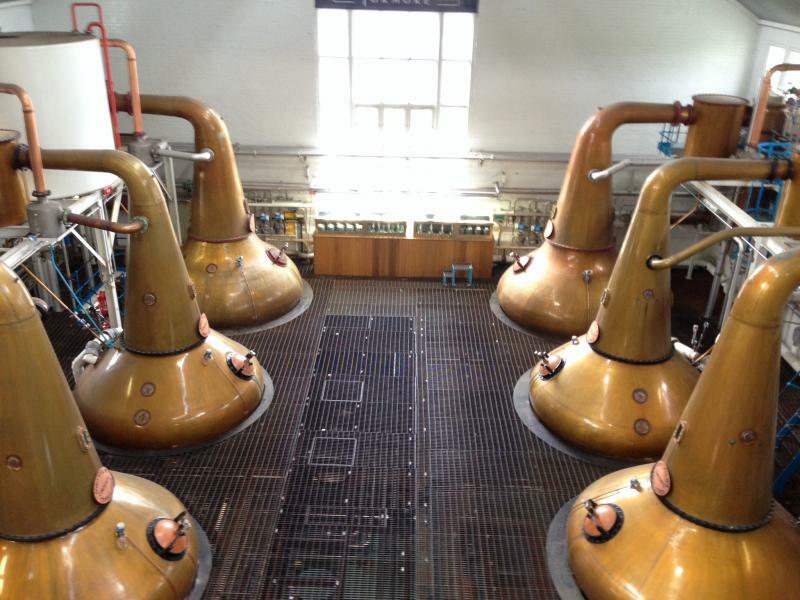 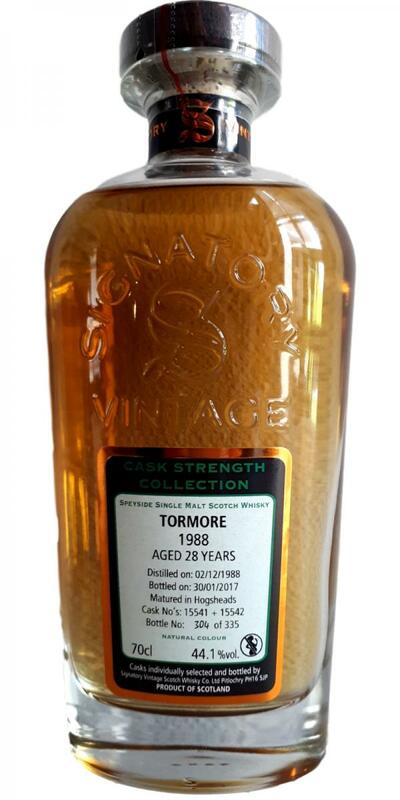 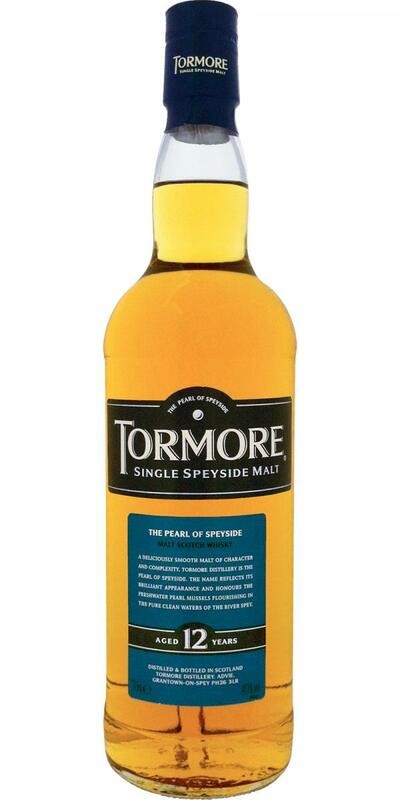 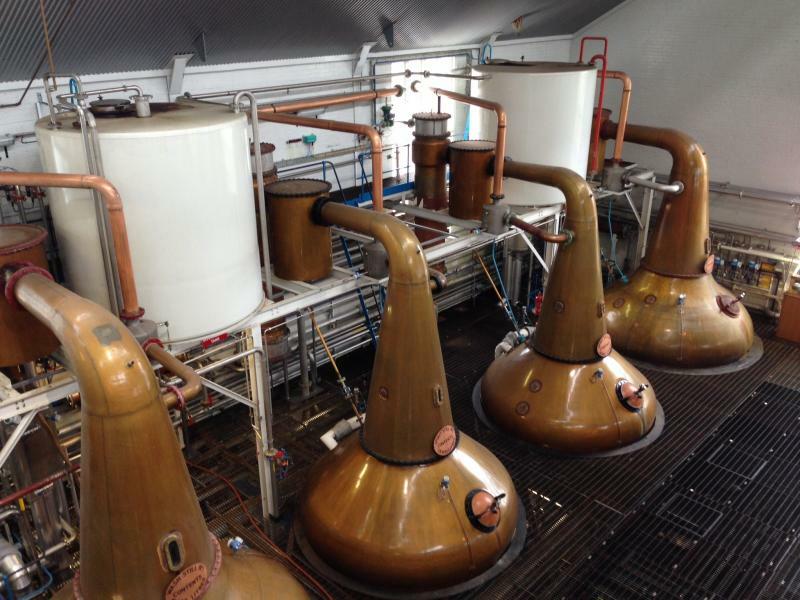 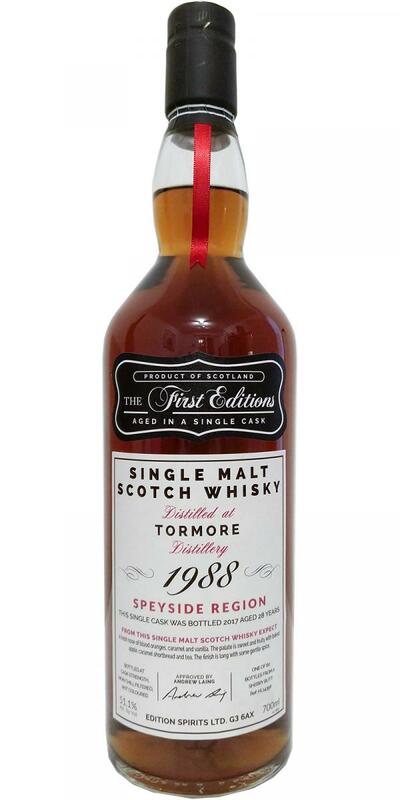 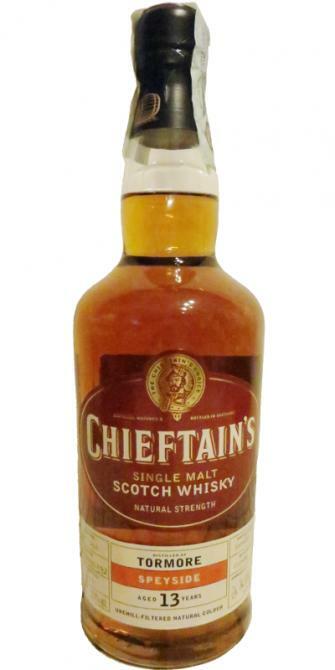 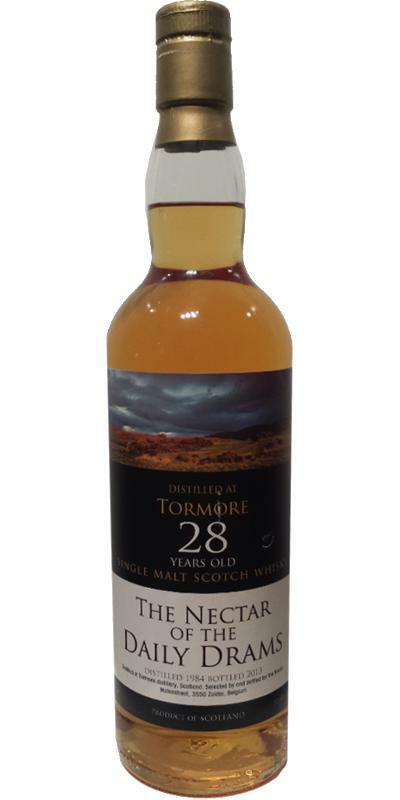 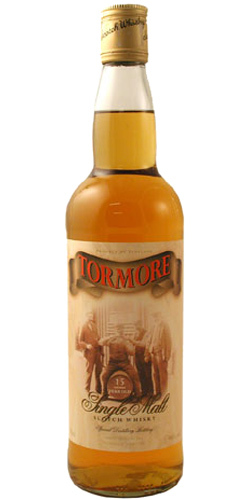 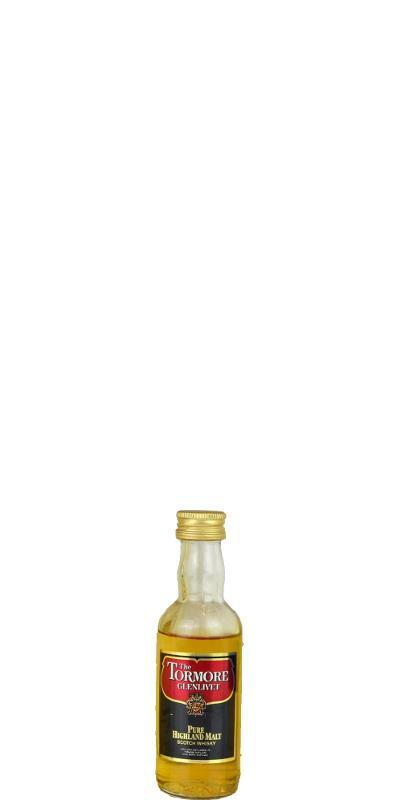 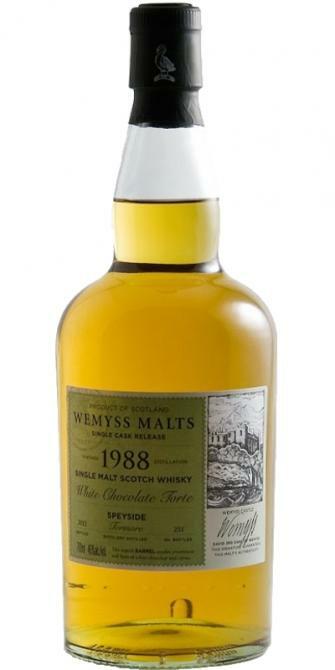 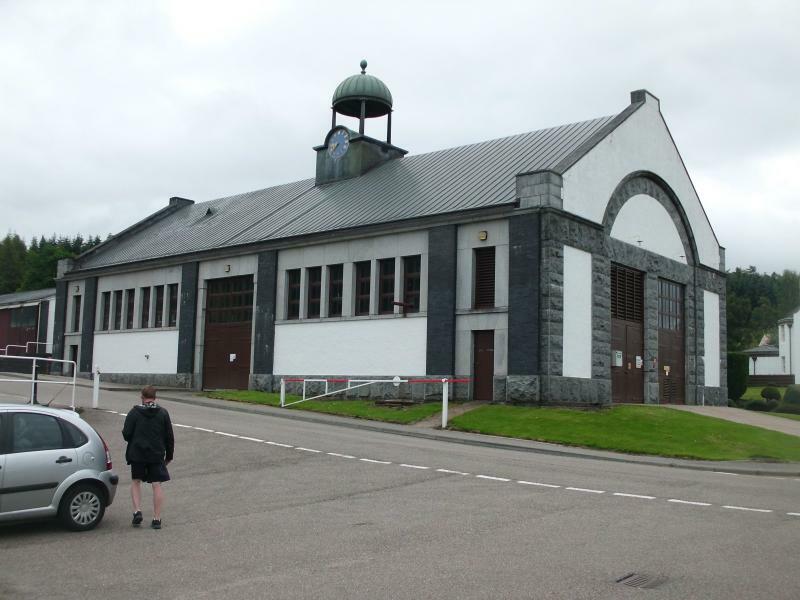 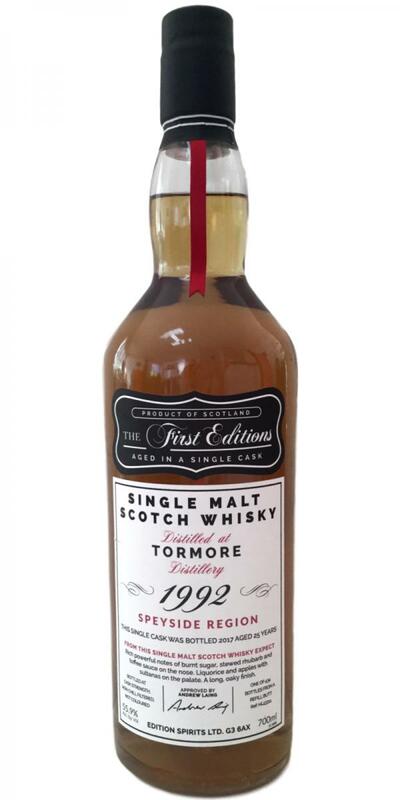 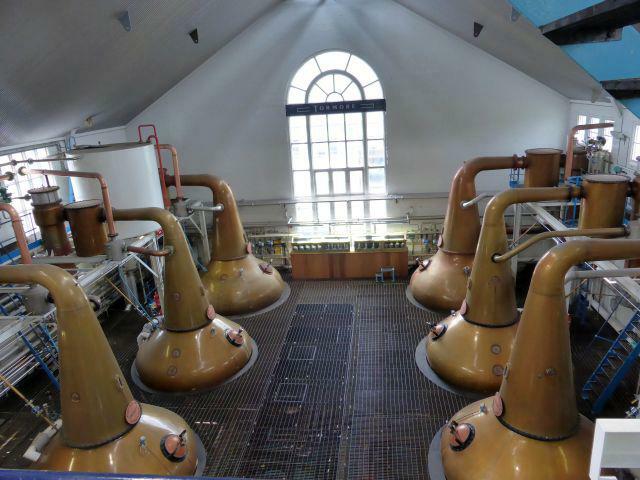 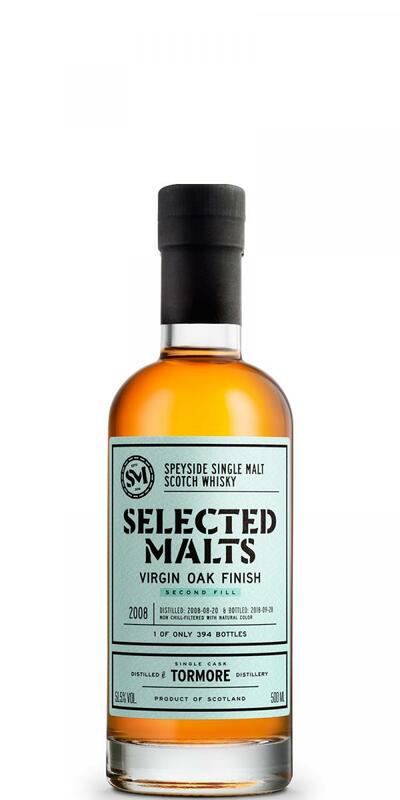 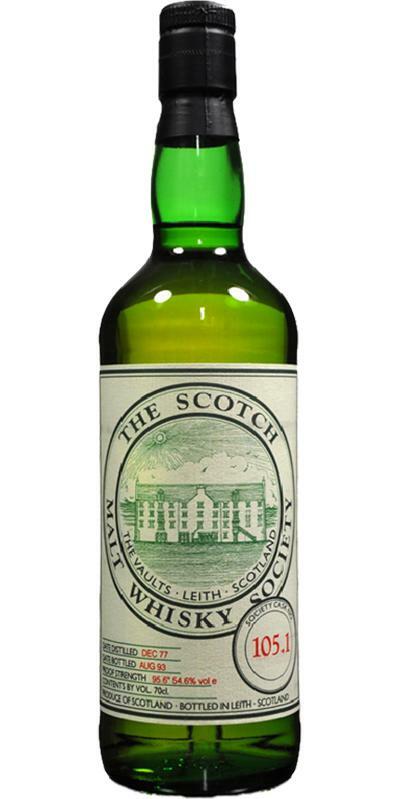 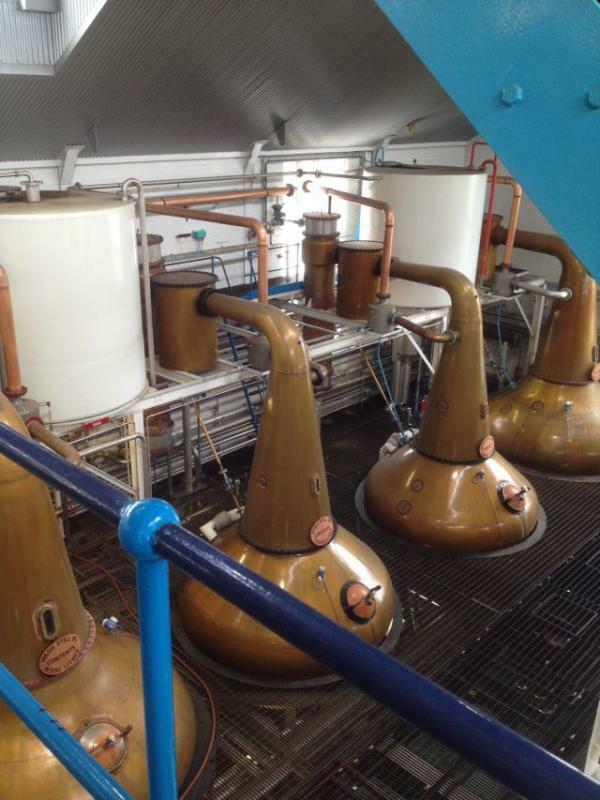 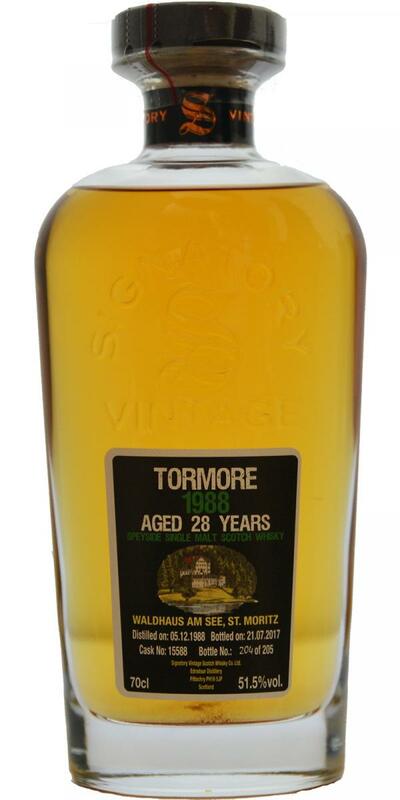 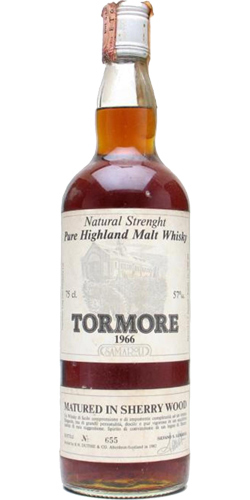 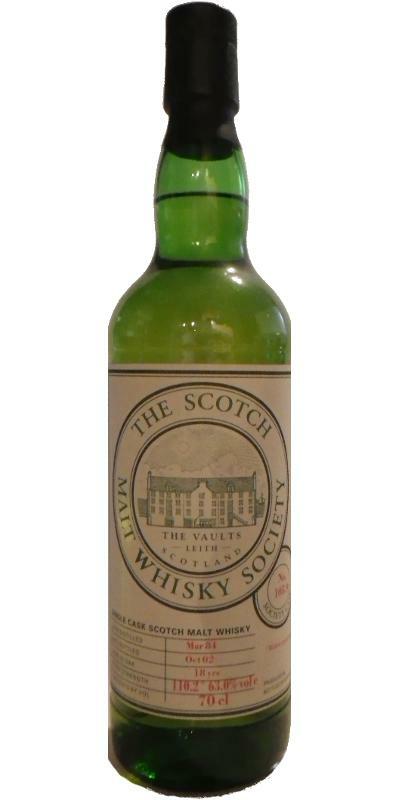 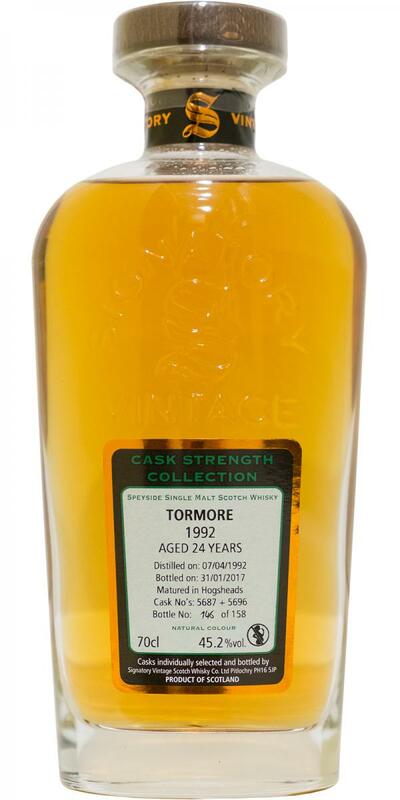 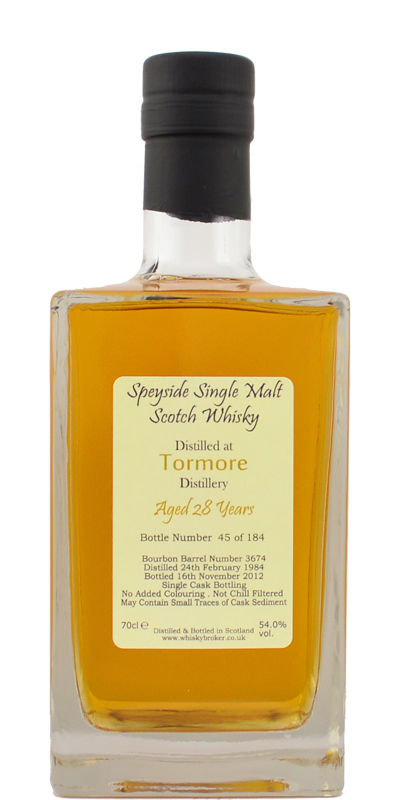 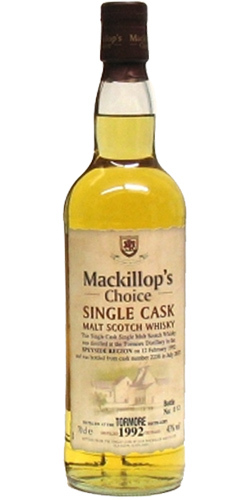 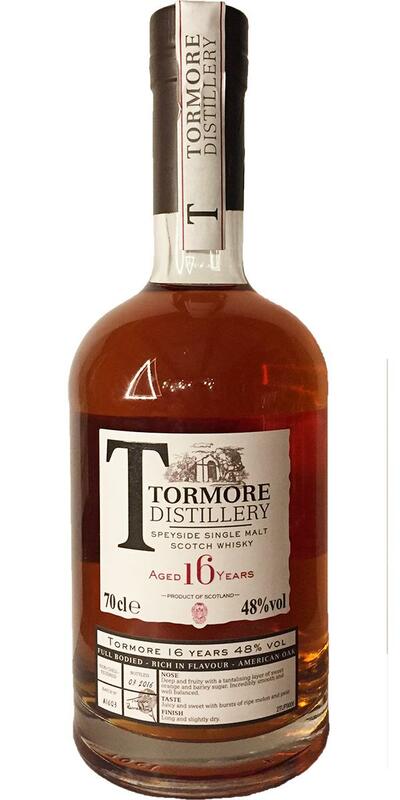 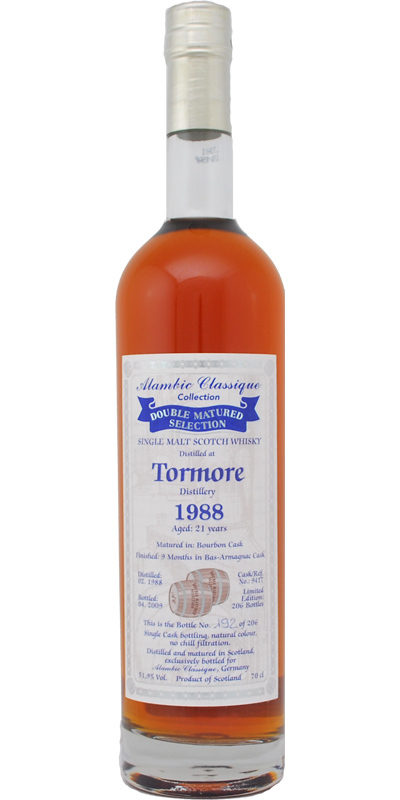 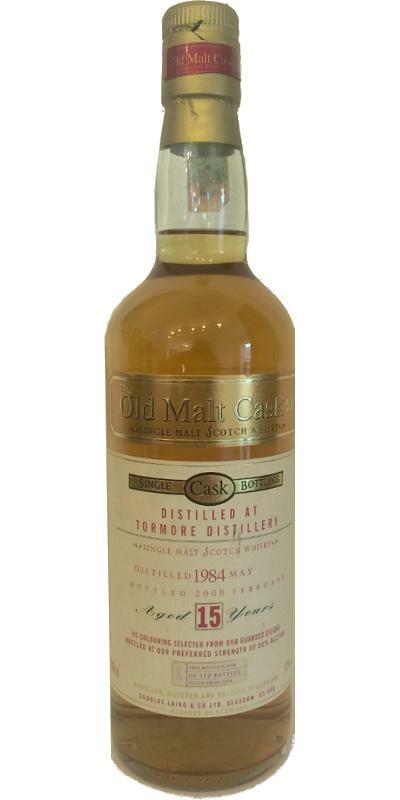 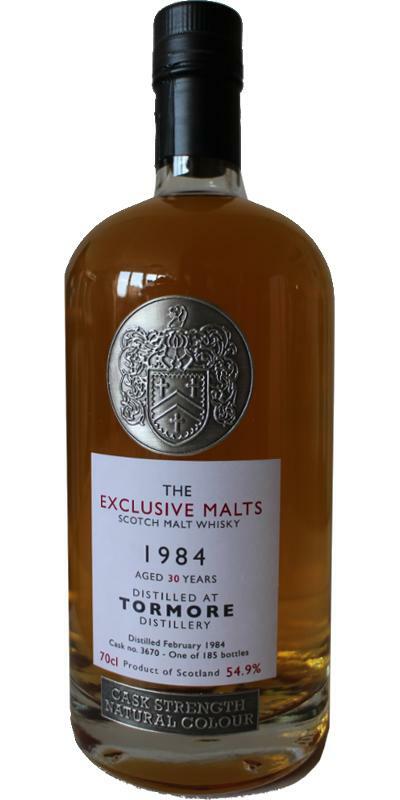 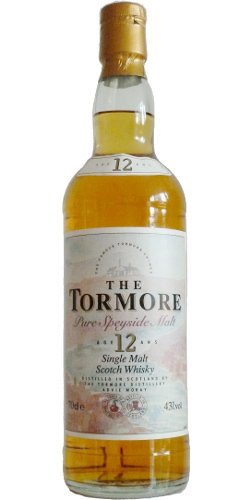 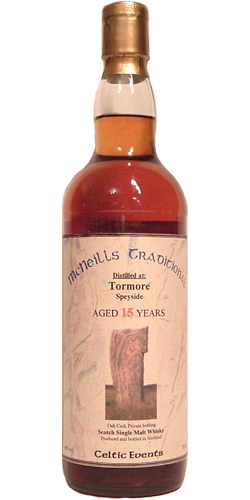 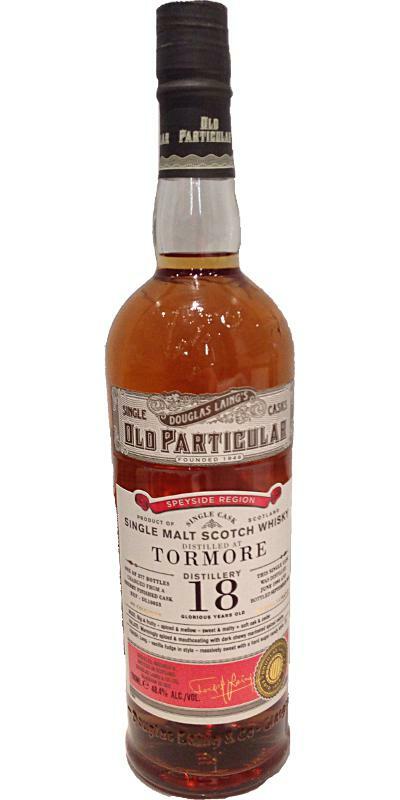 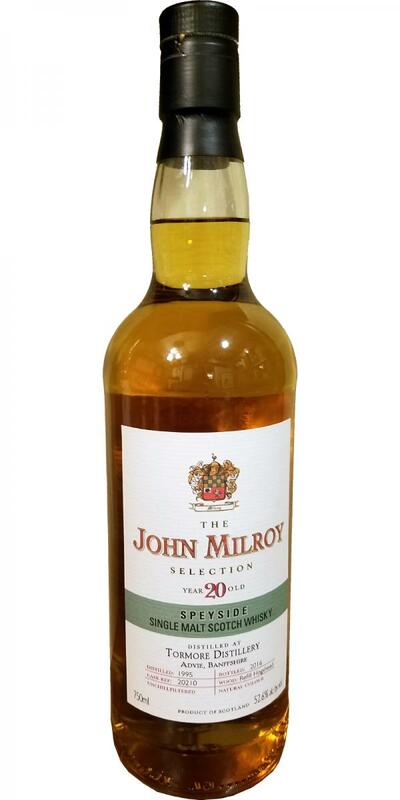 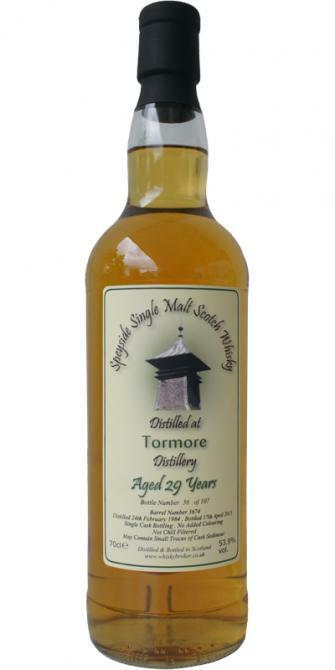 Tormore 1977 JM Fine Malt Selection - Miniature 15 54.6 % Vol. 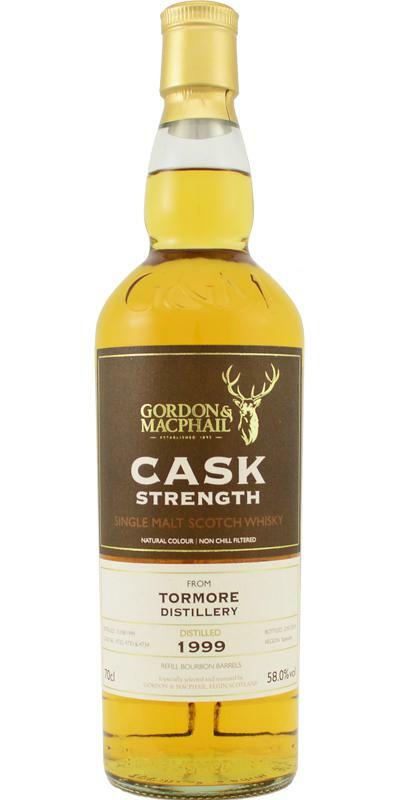 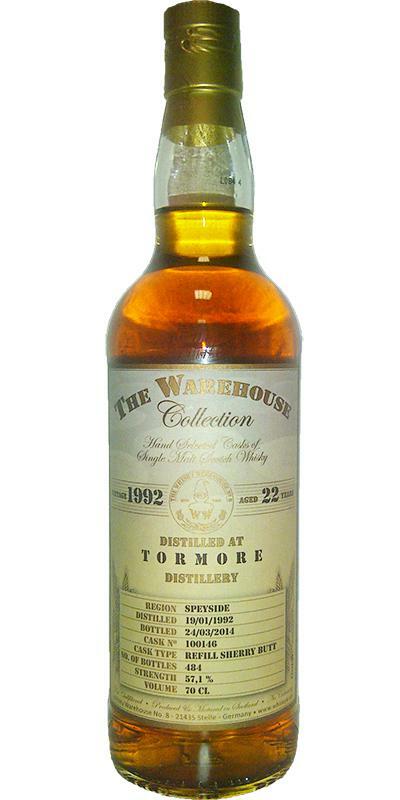 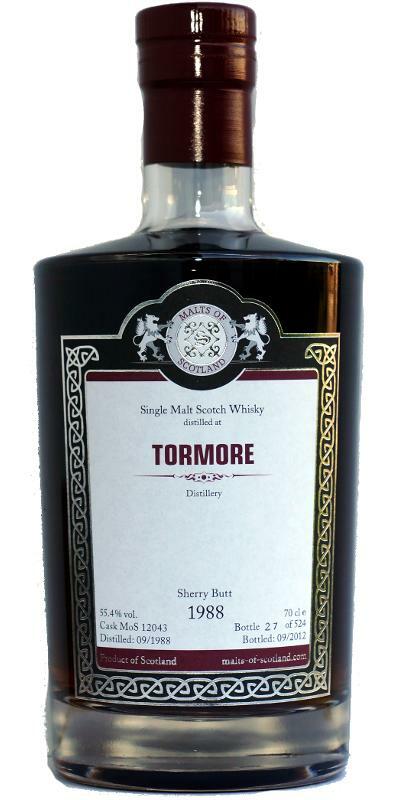 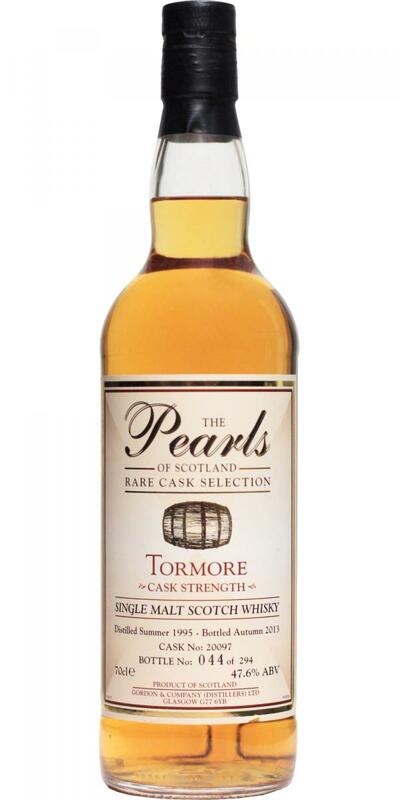 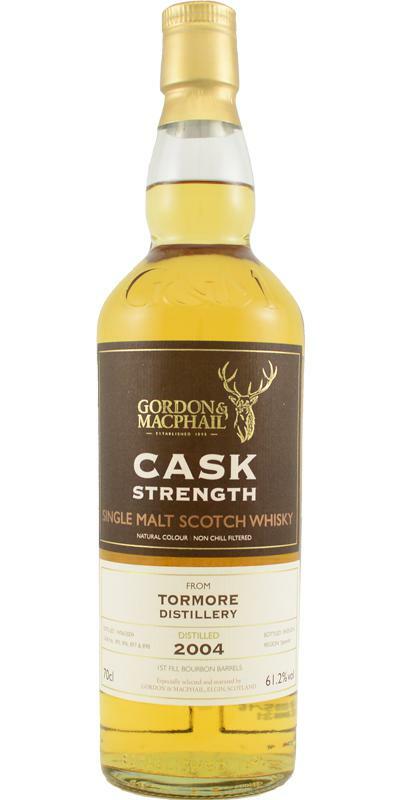 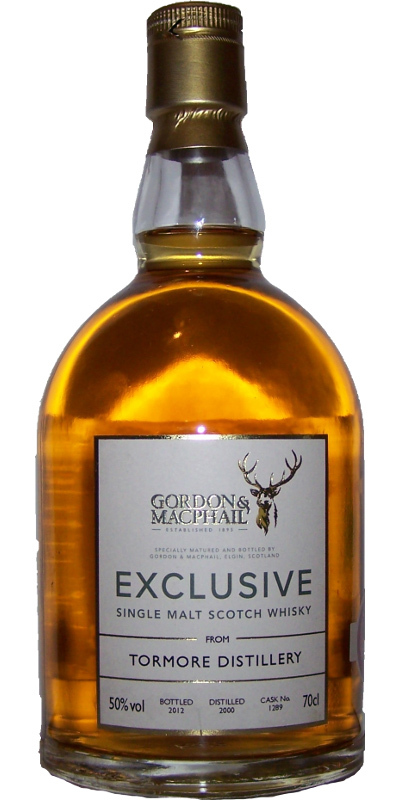 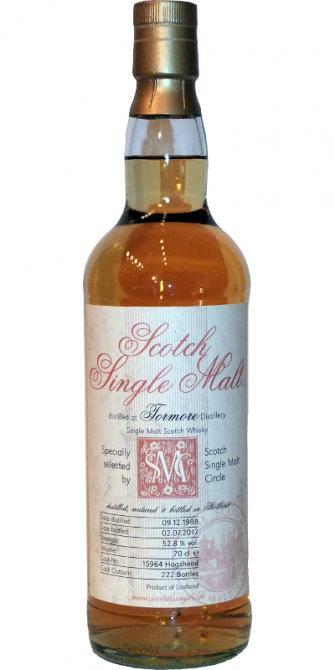 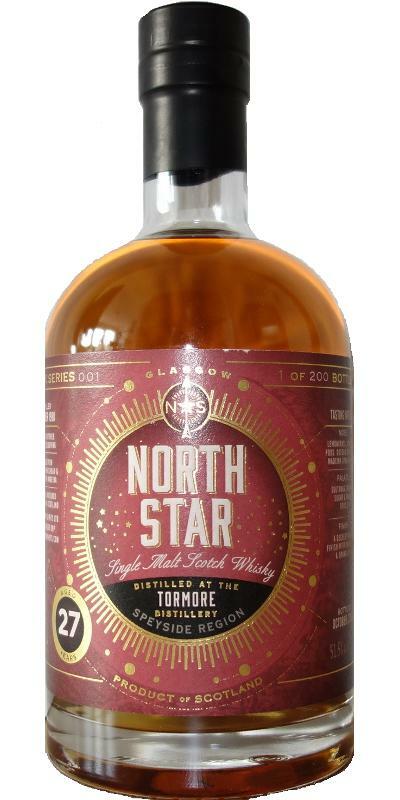 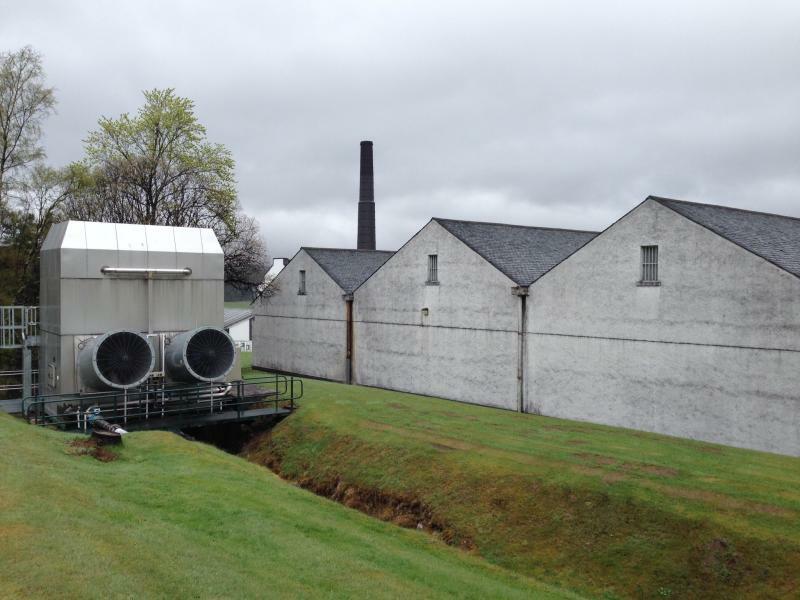 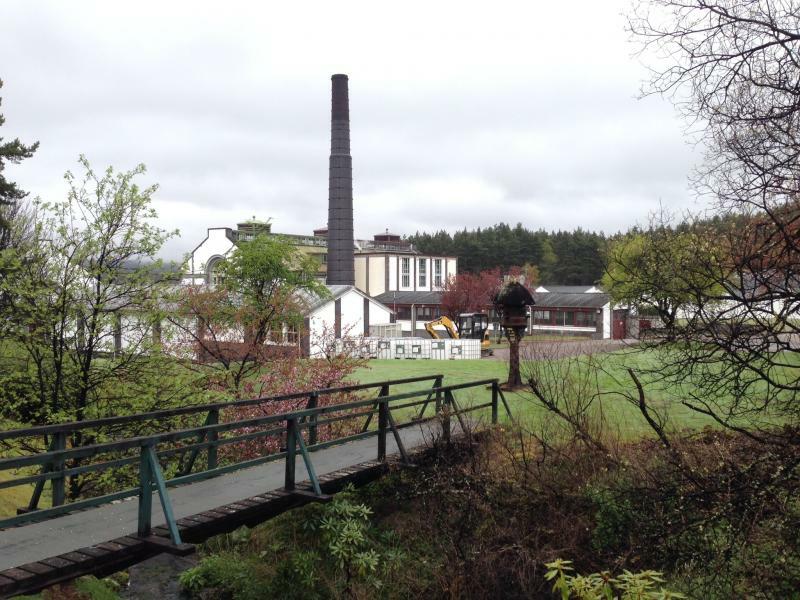 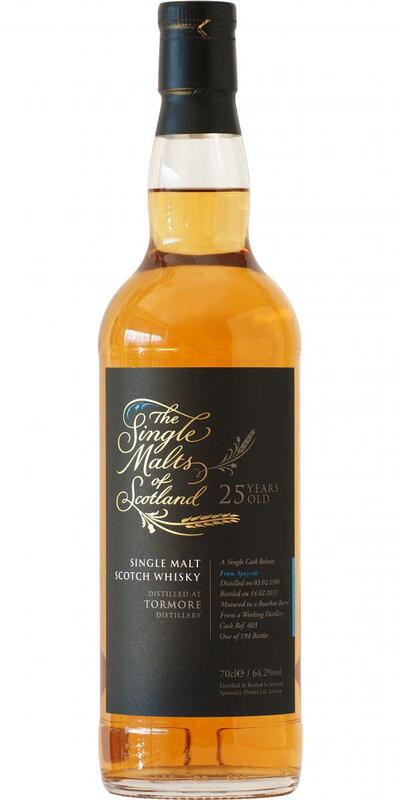 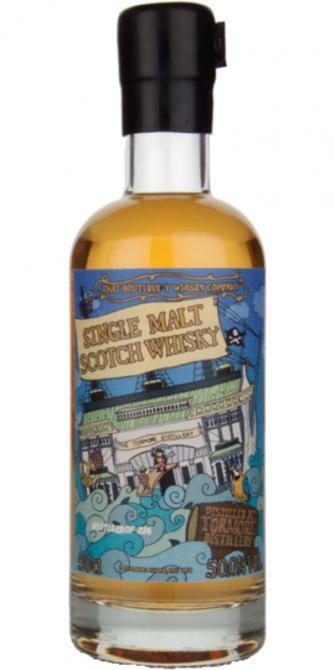 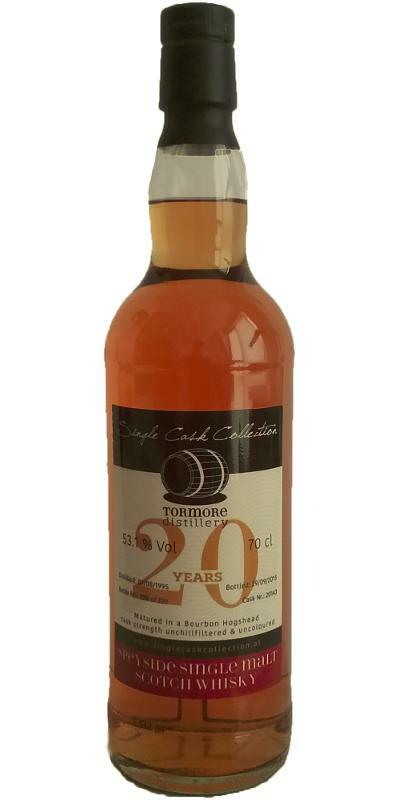 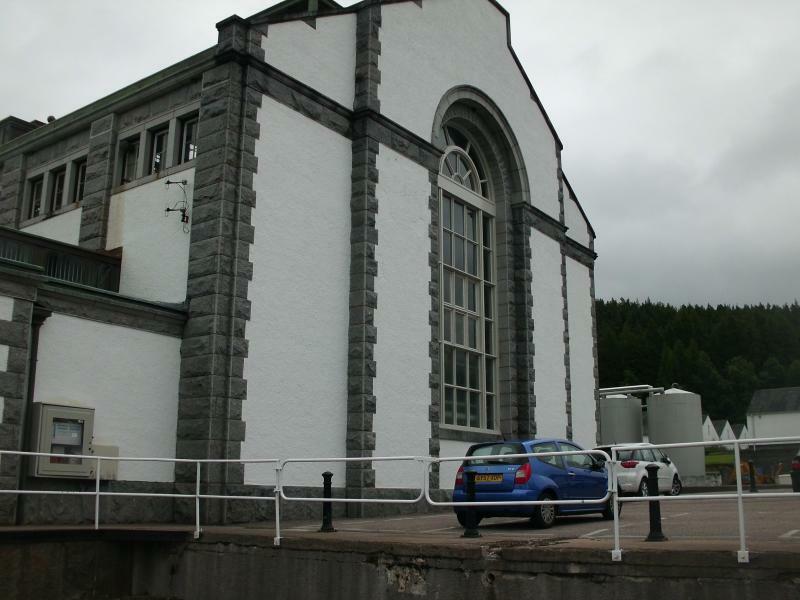 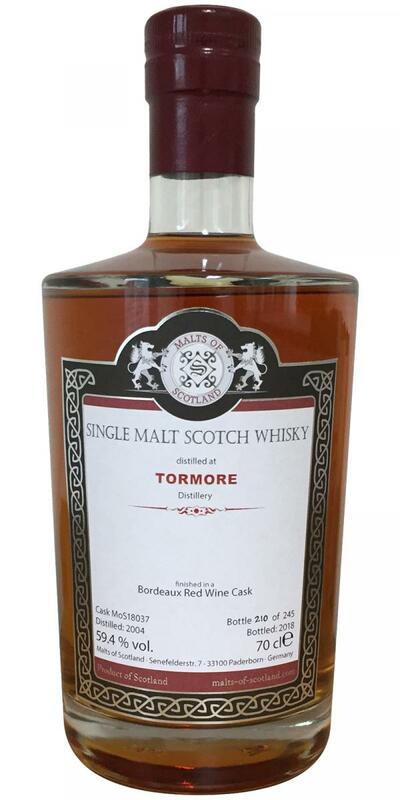 Tormore 21-year-old JWC Single Cask Nation 21 49.0 % Vol. 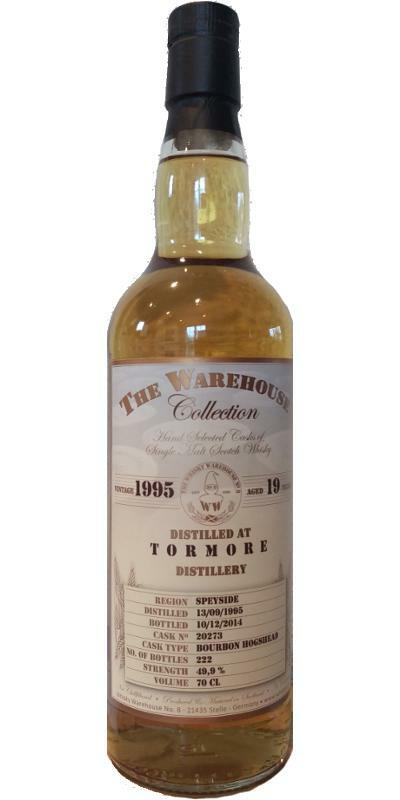 Tormore 1996 MoWC Mo's Finest Drop 15 51.6 % Vol. 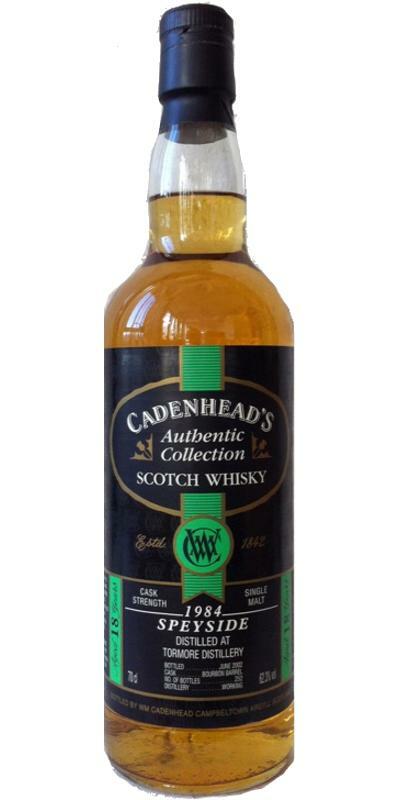 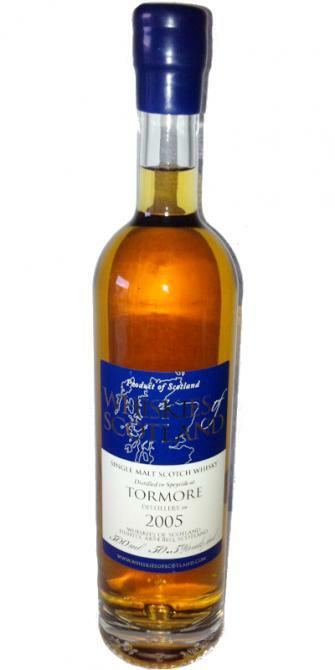 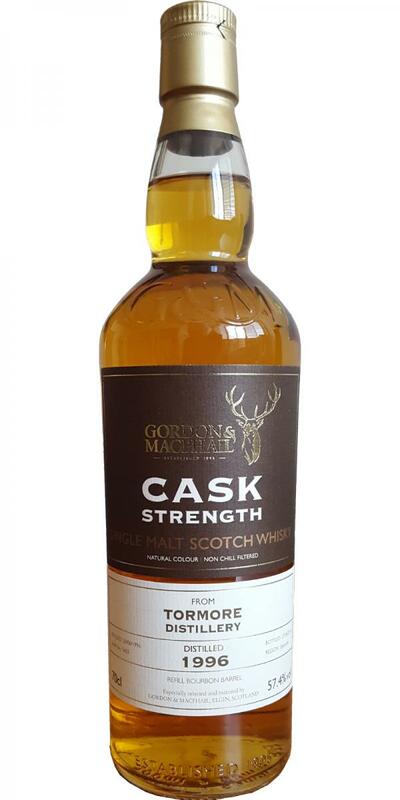 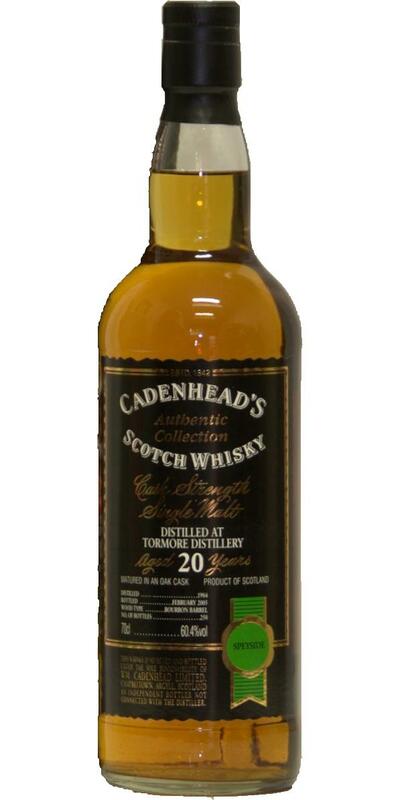 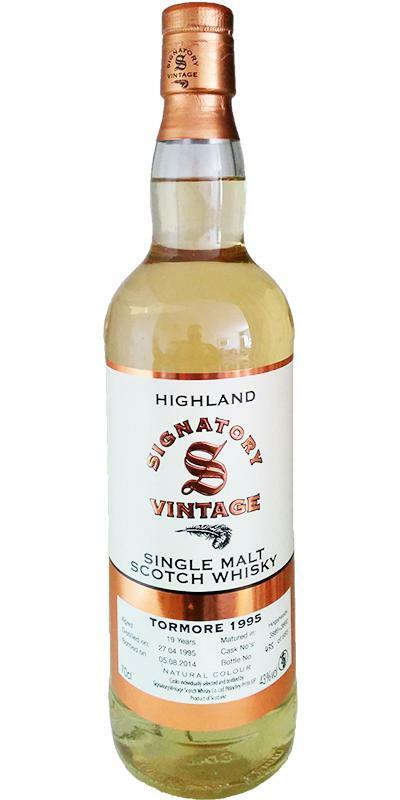 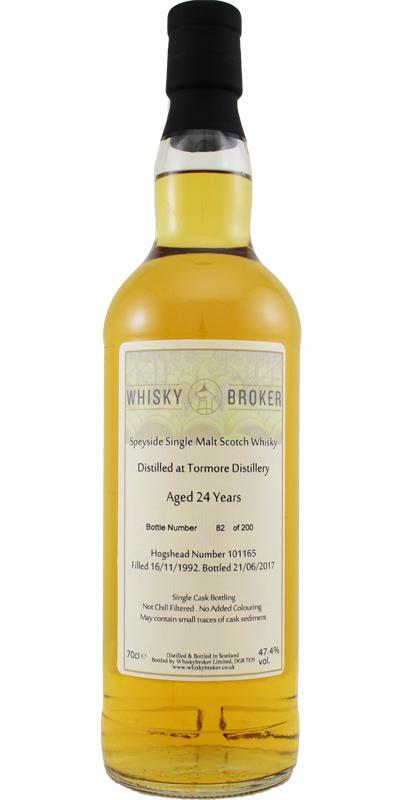 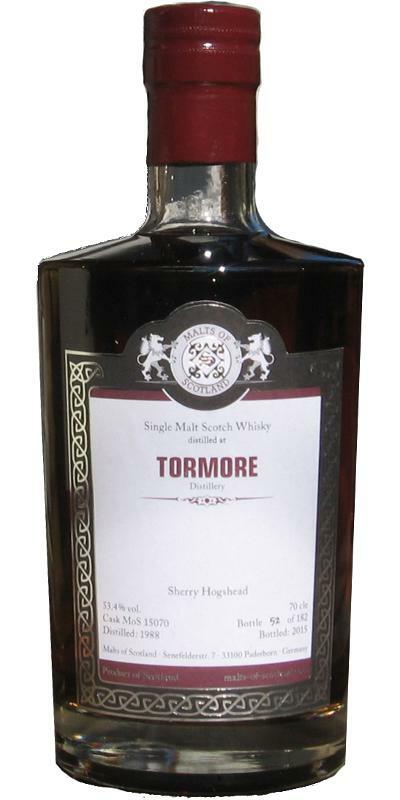 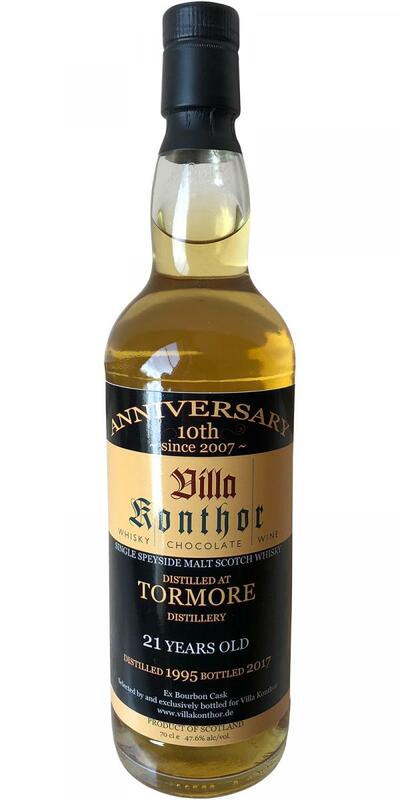 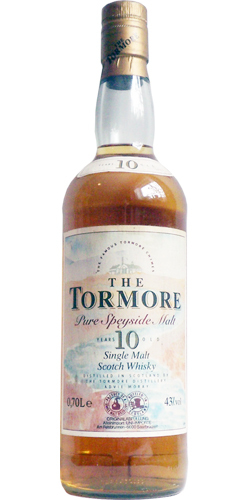 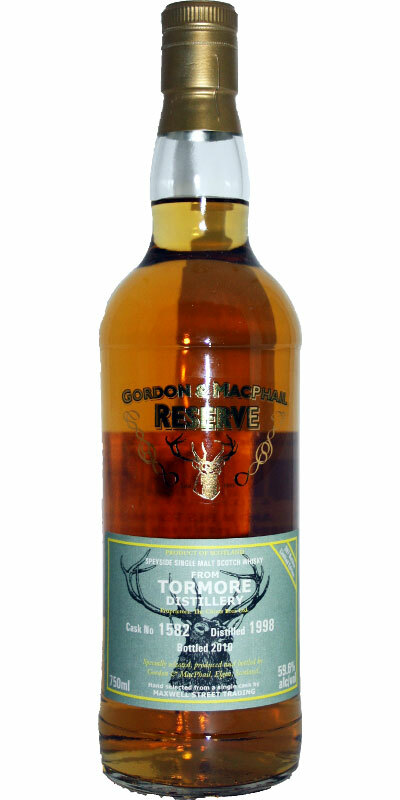 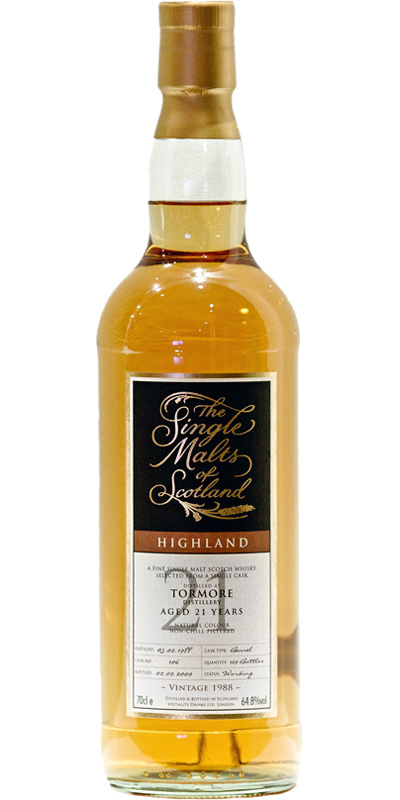 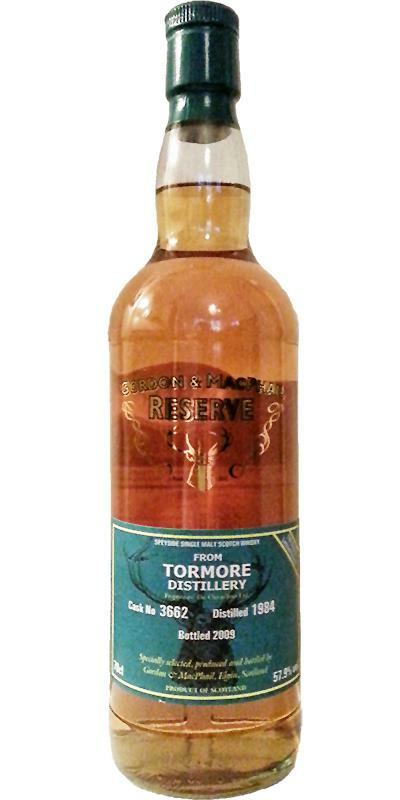 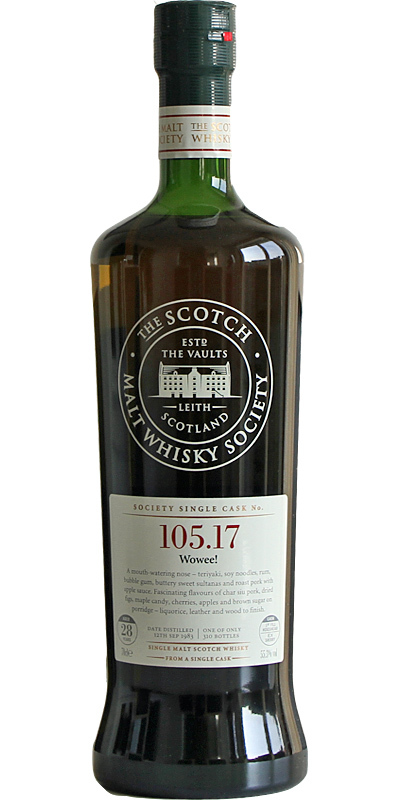 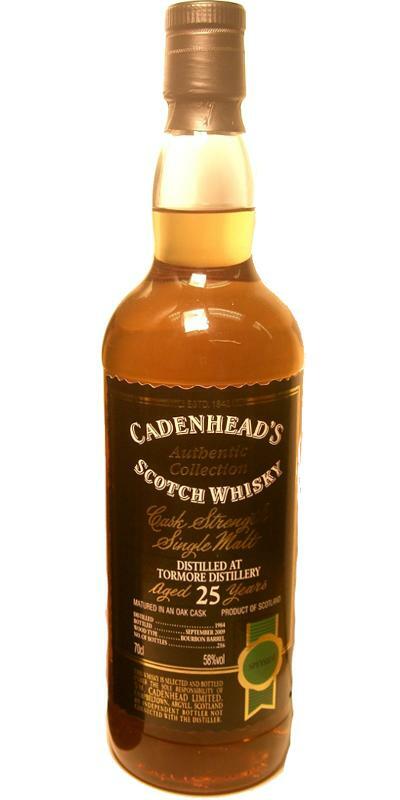 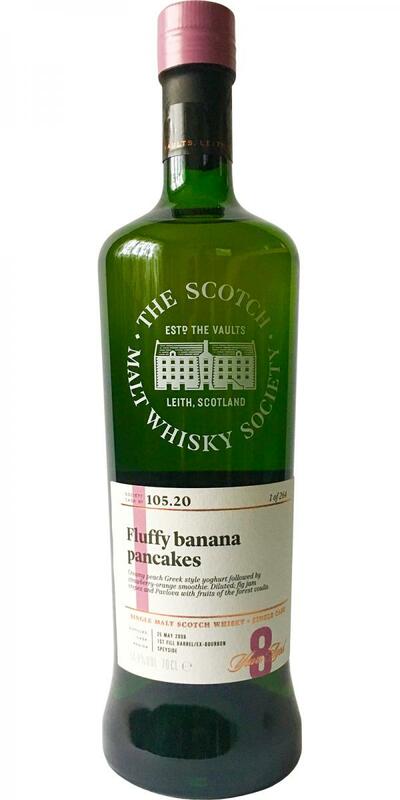 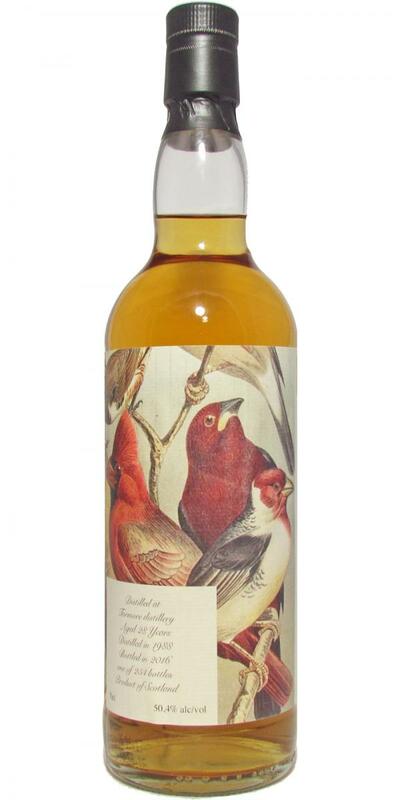 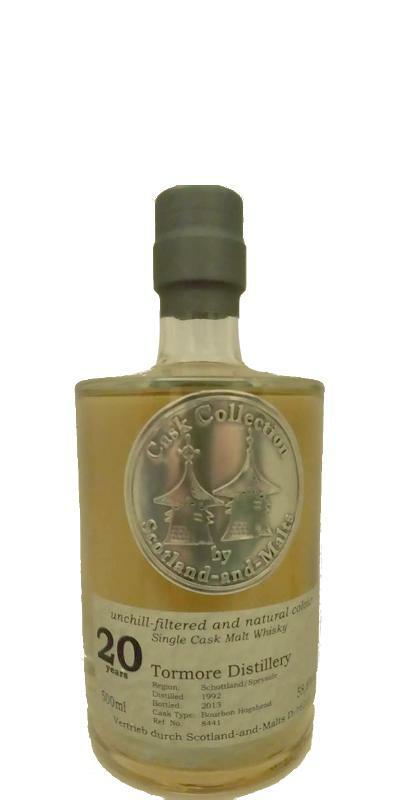 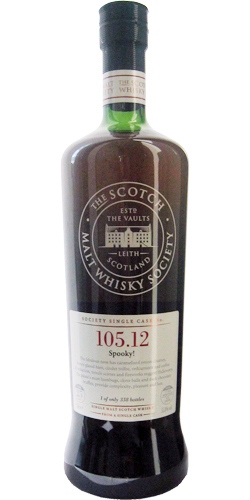 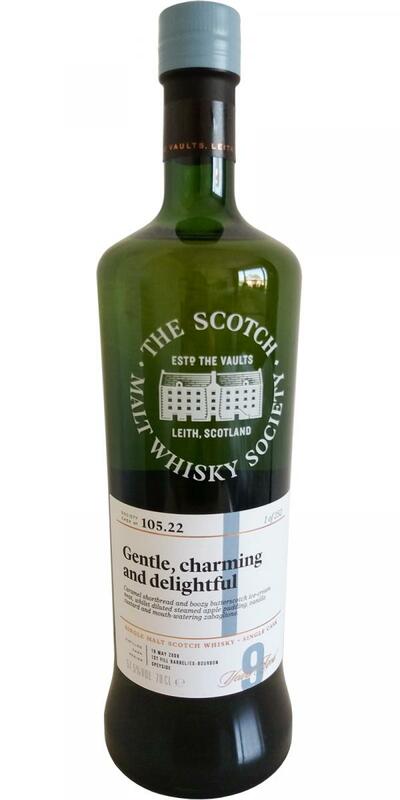 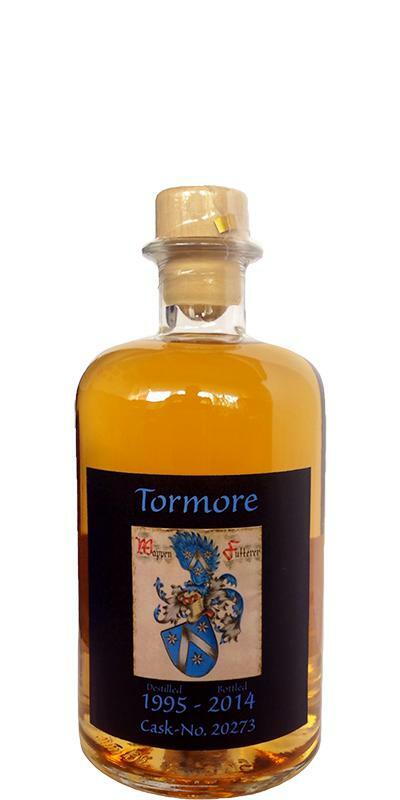 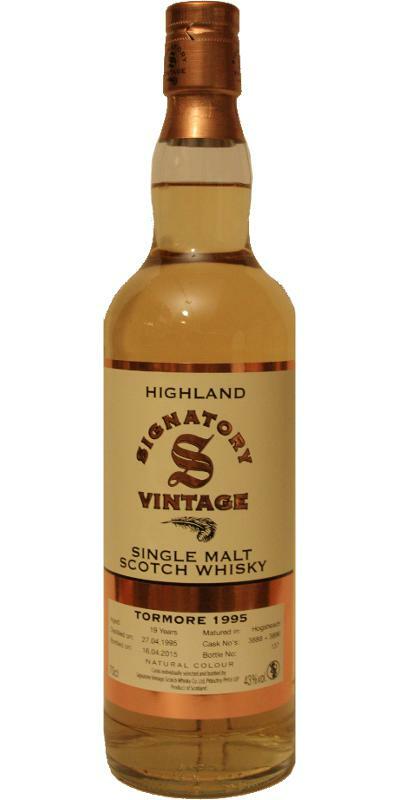 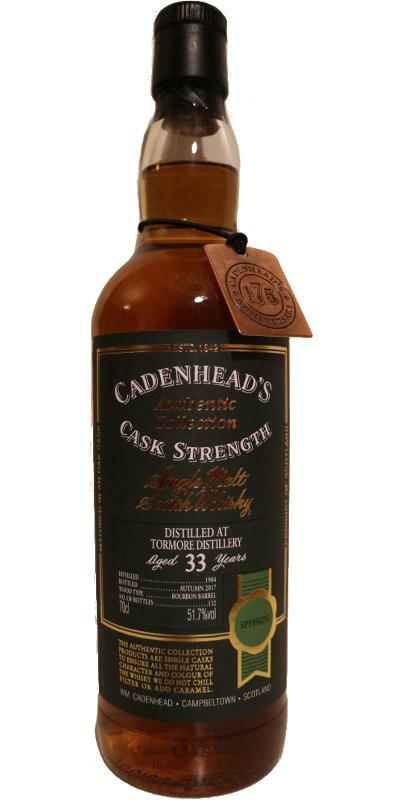 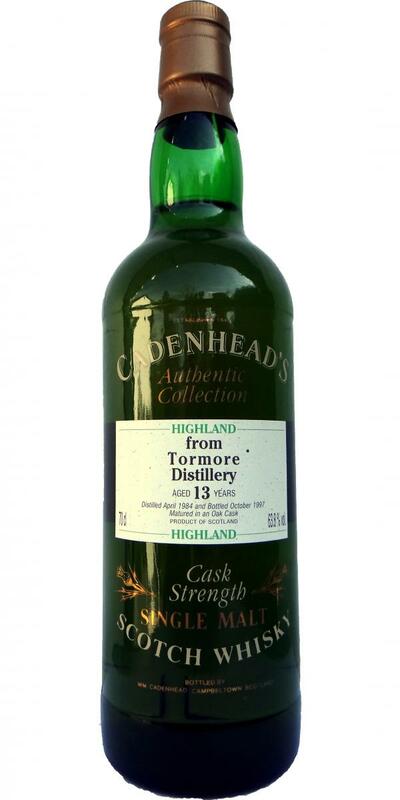 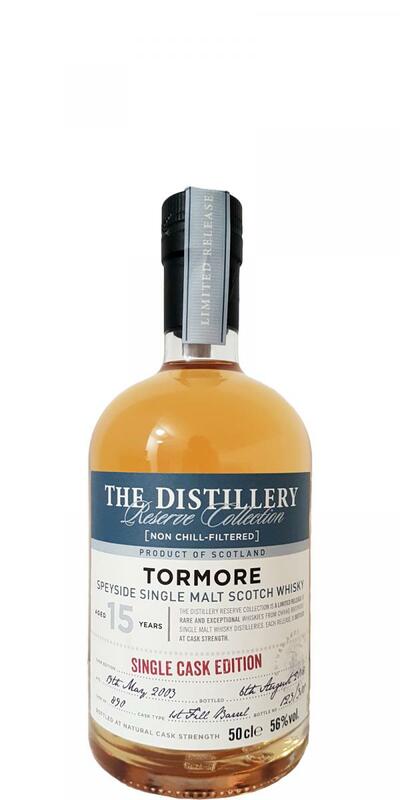 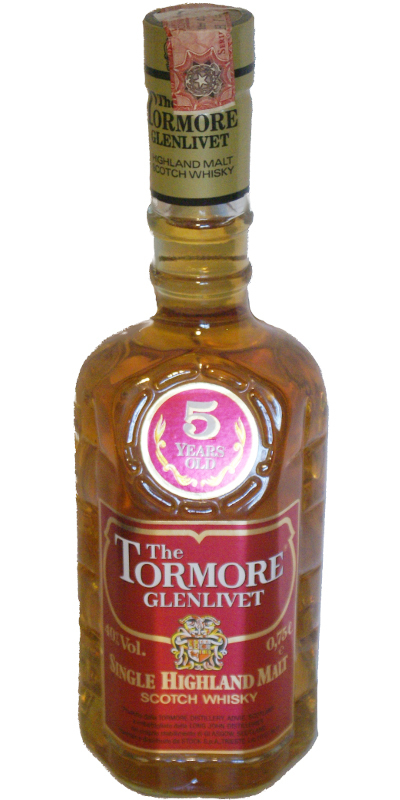 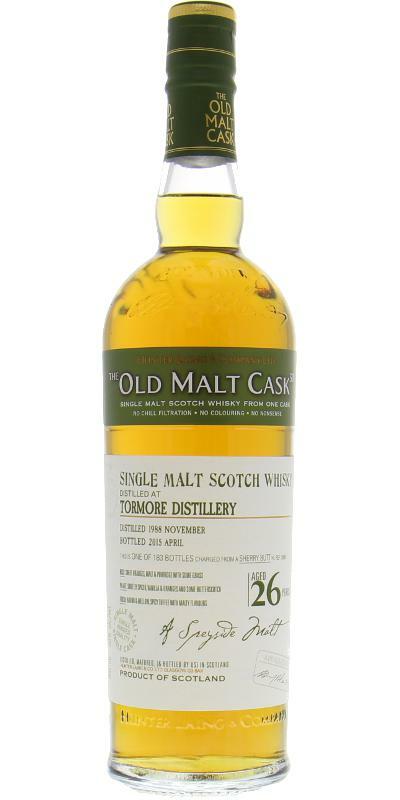 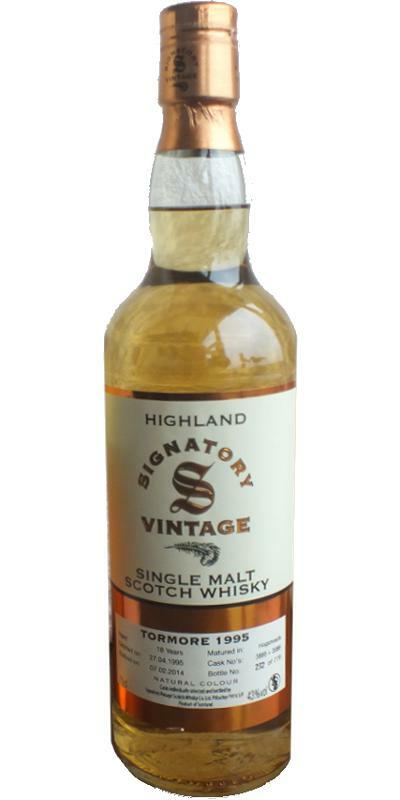 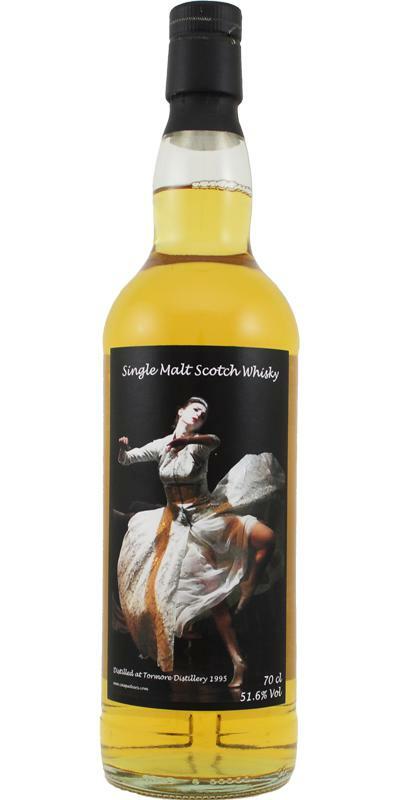 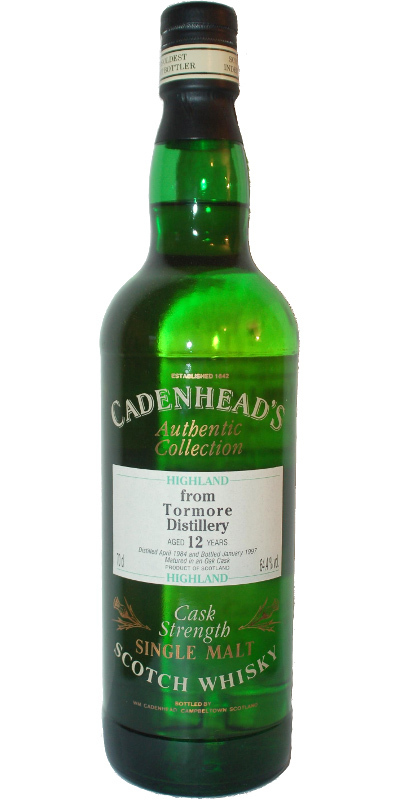 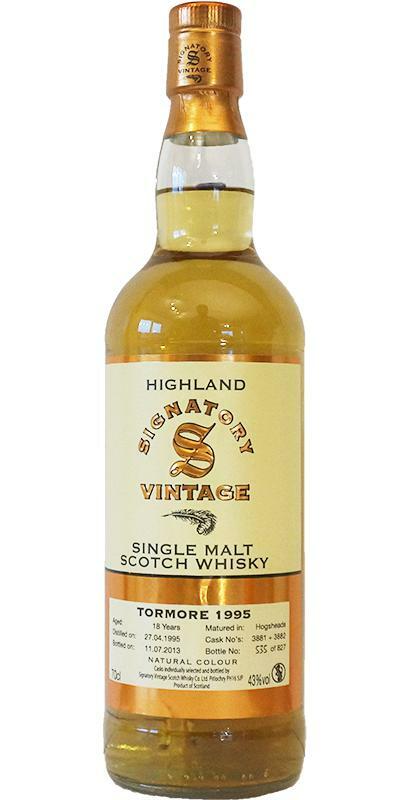 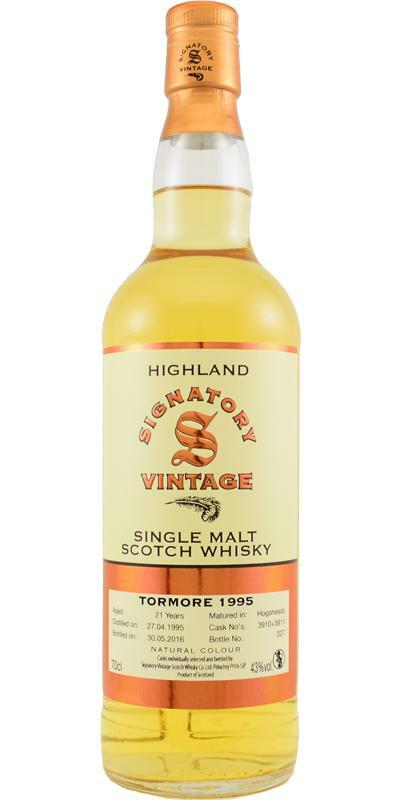 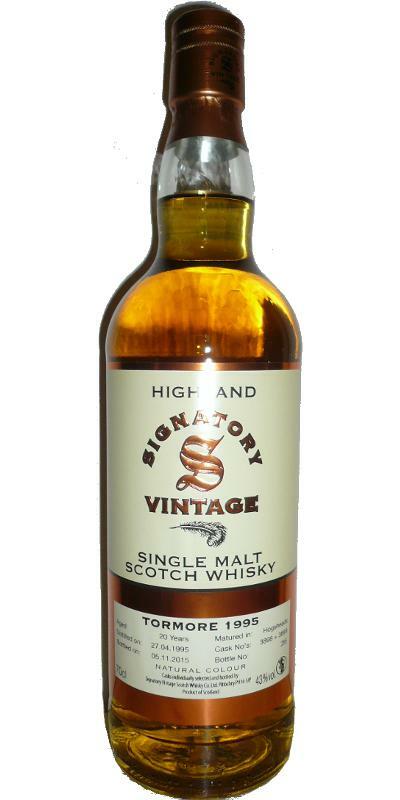 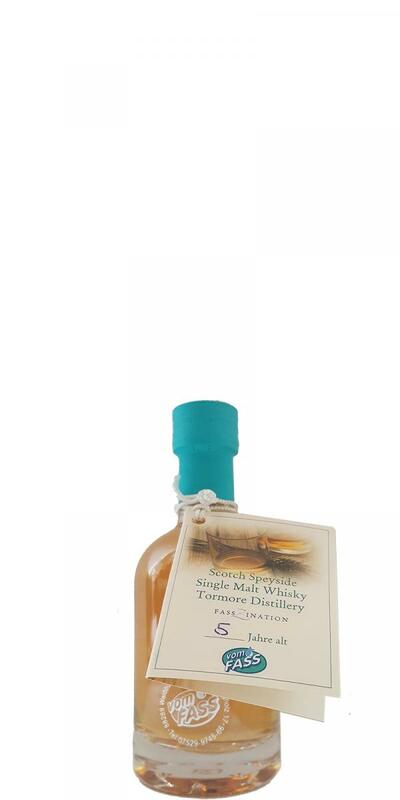 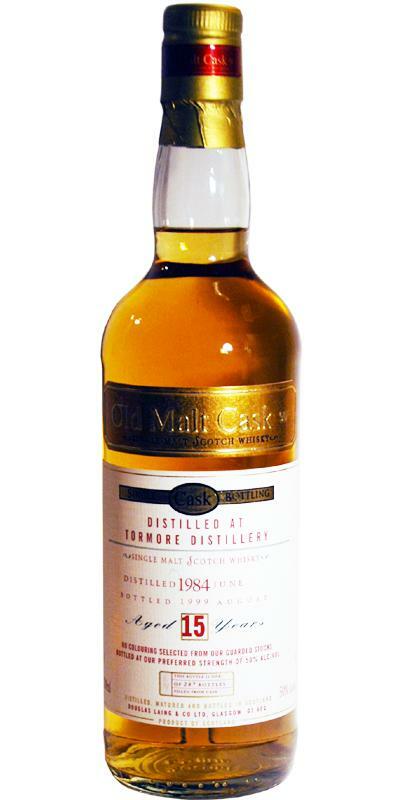 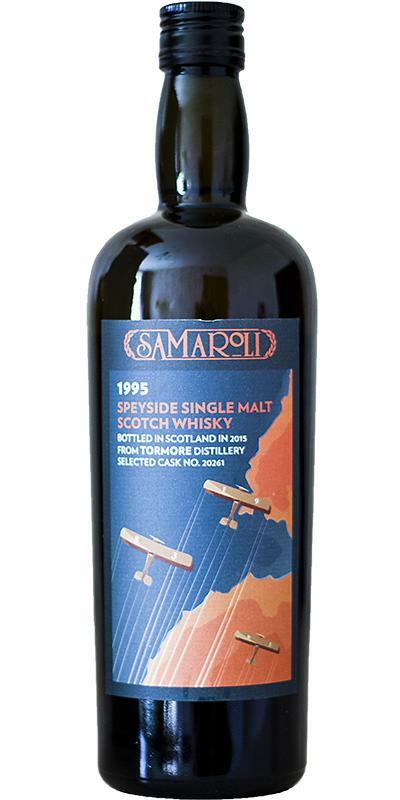 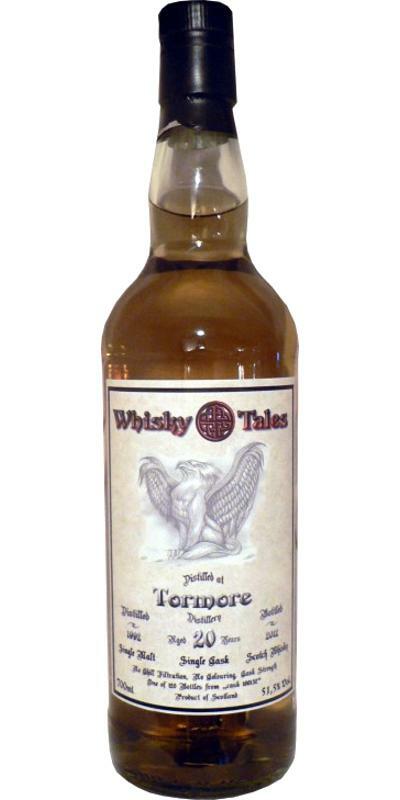 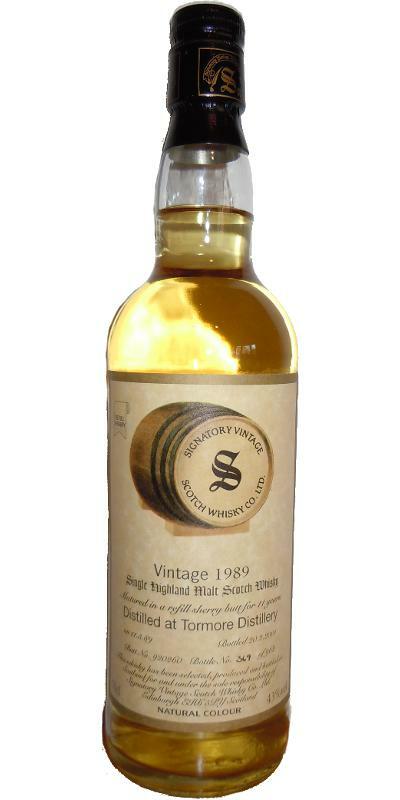 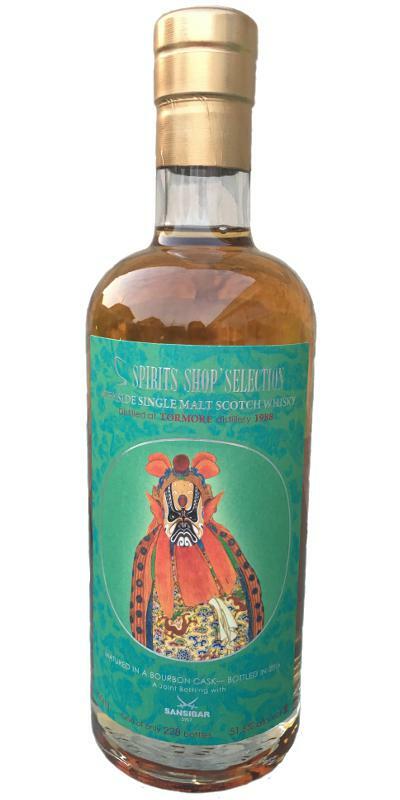 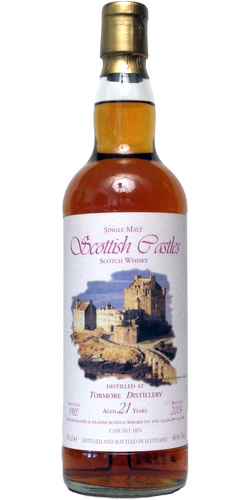 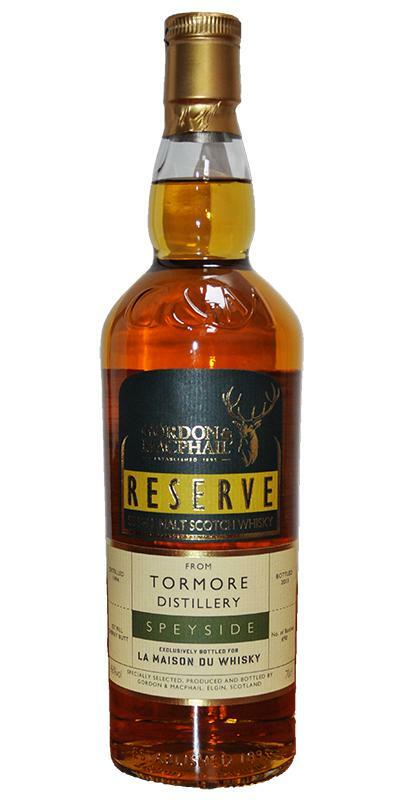 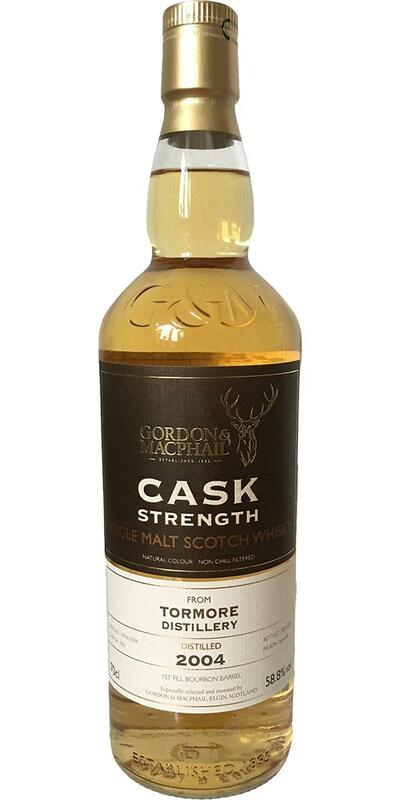 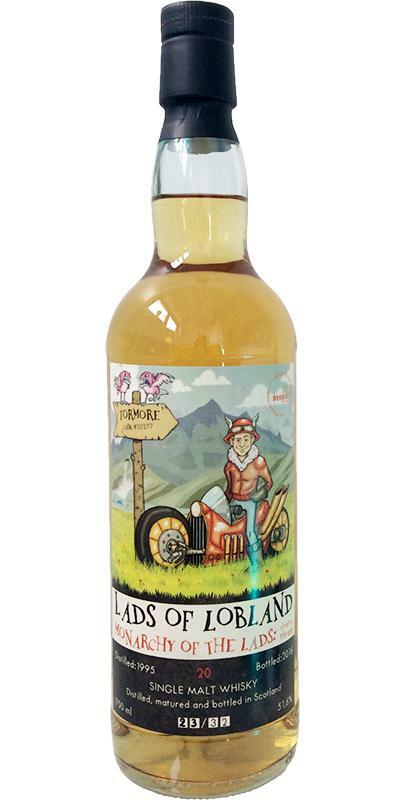 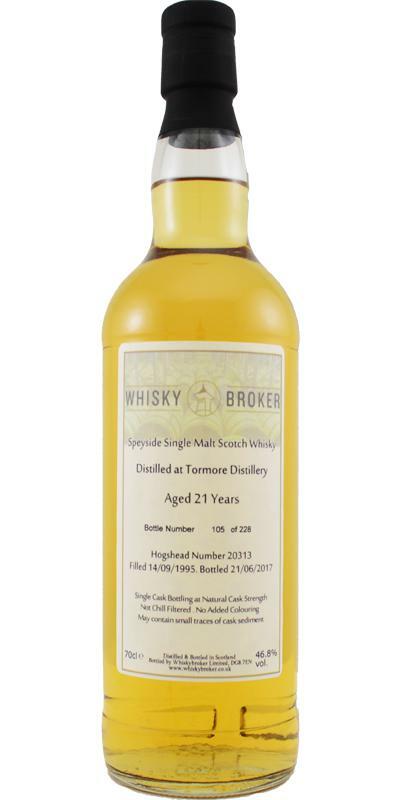 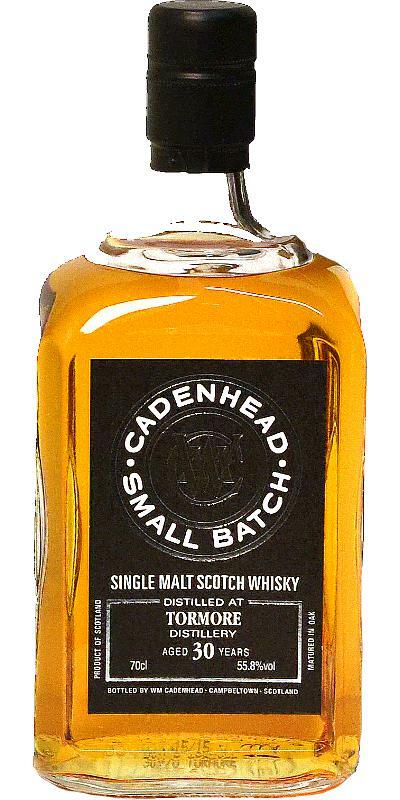 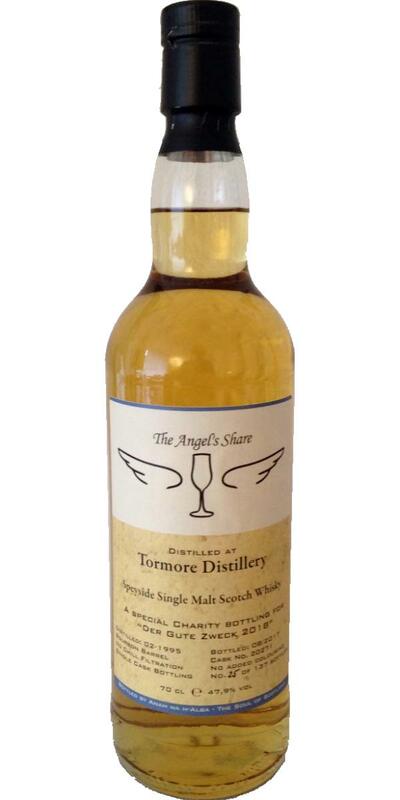 Tormore 2005 SMD Whiskies of Scotland 51.3 % Vol. 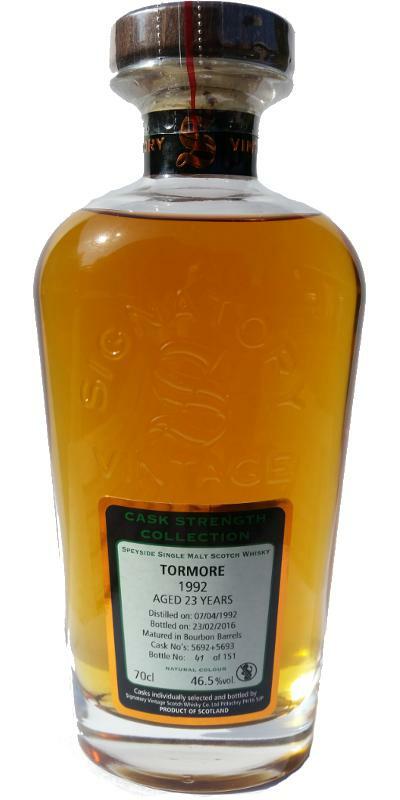 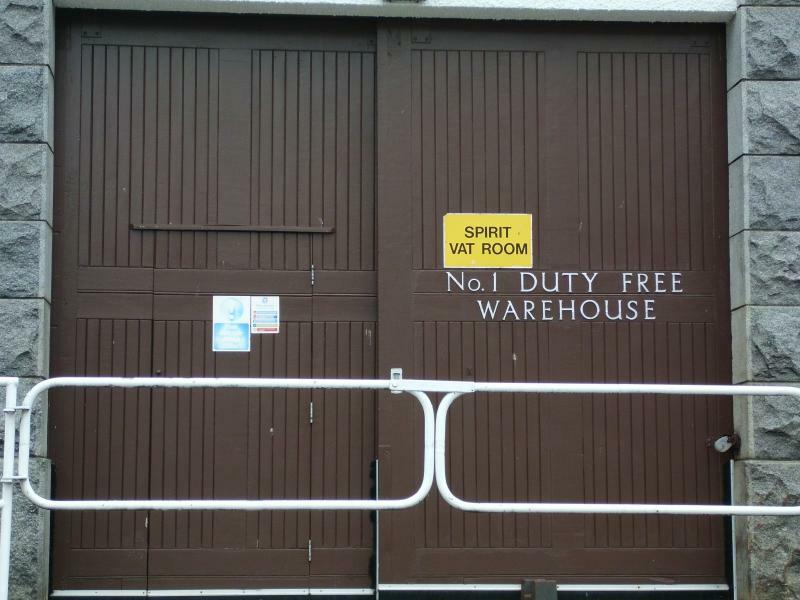 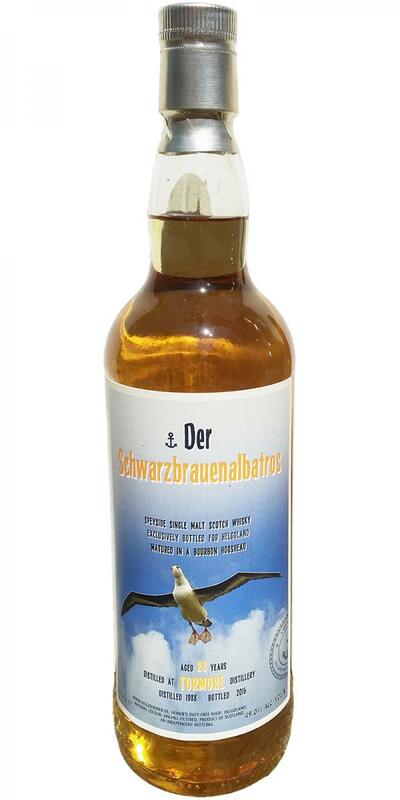 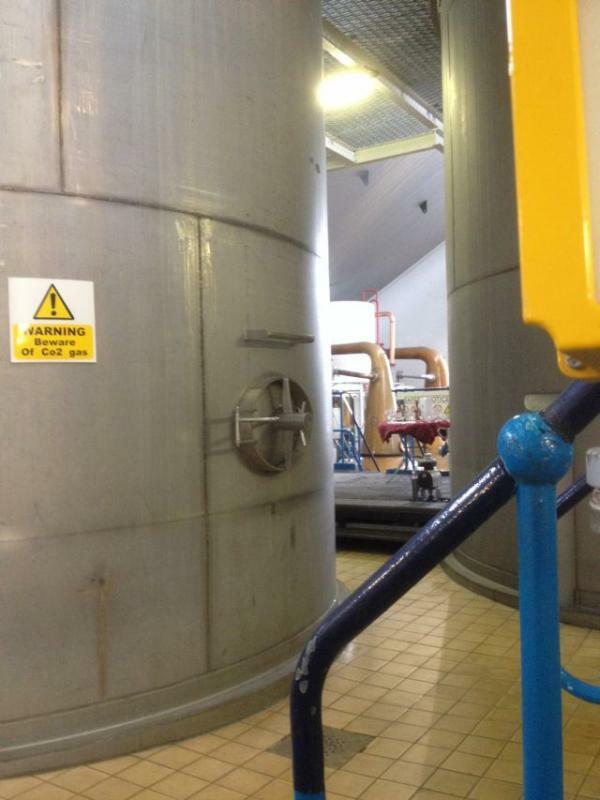 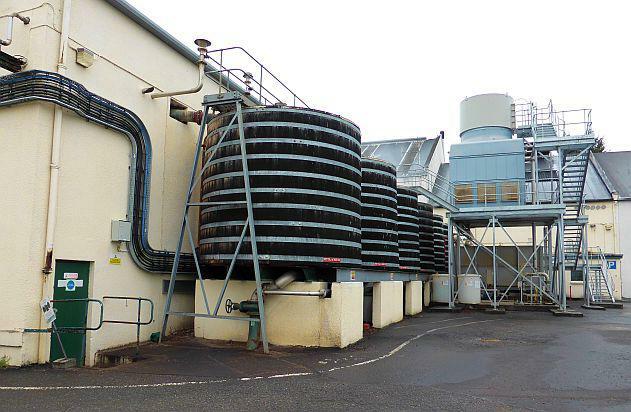 Tormore 05-year-old vF FassZination 05 43.0 % Vol. 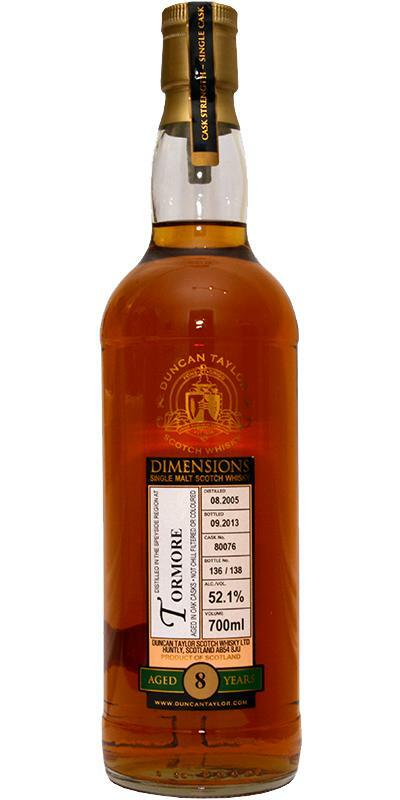 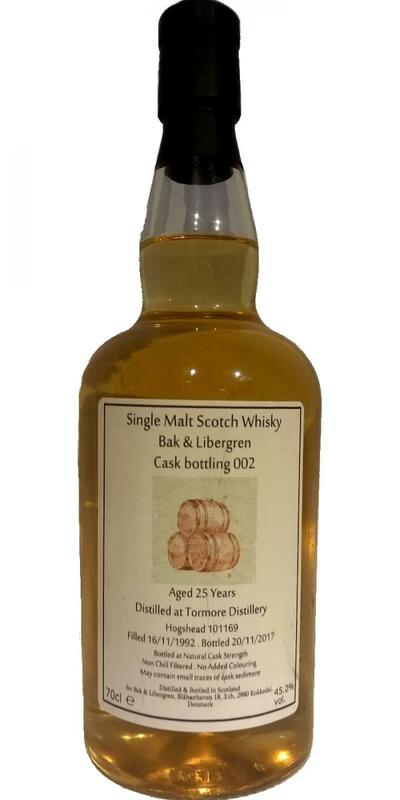 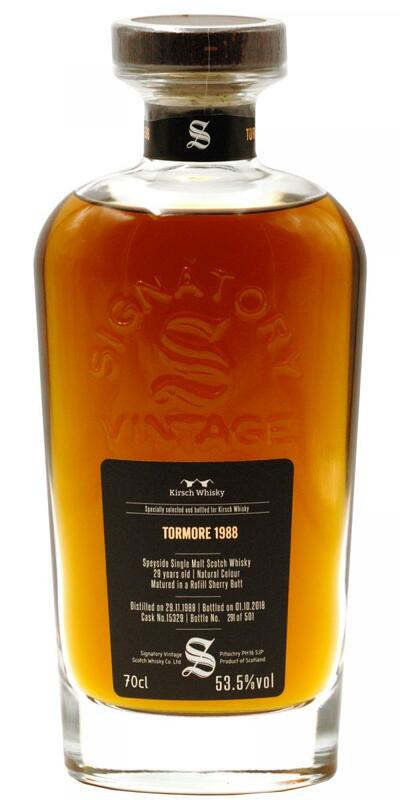 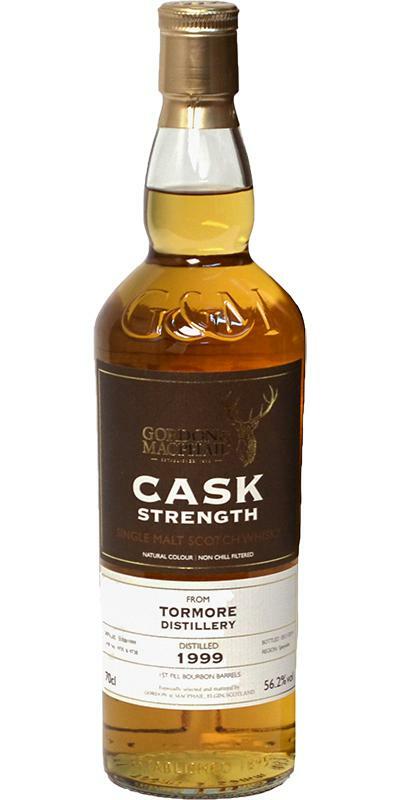 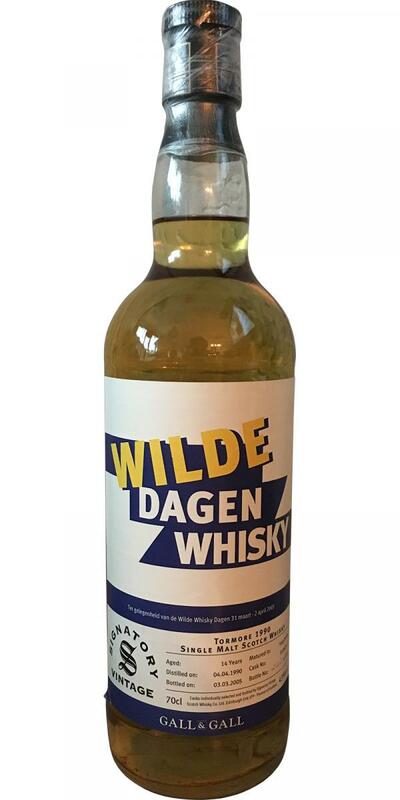 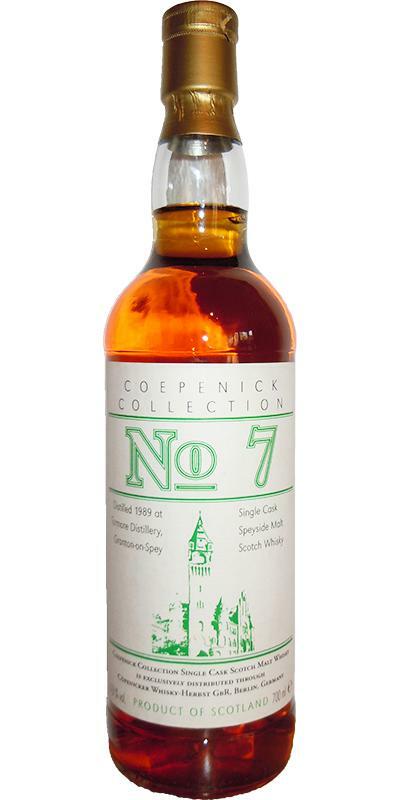 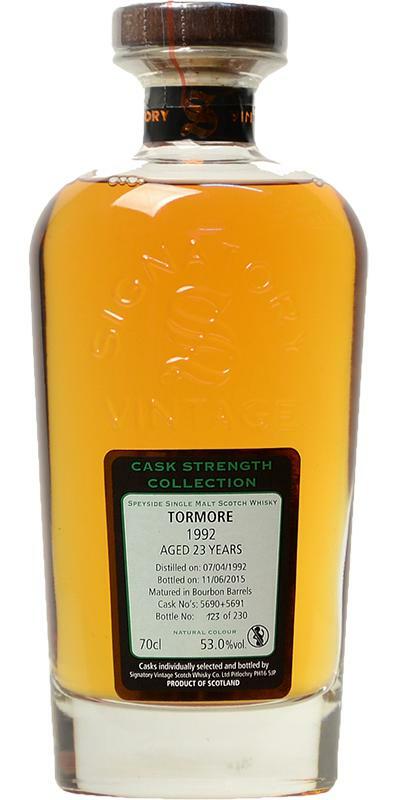 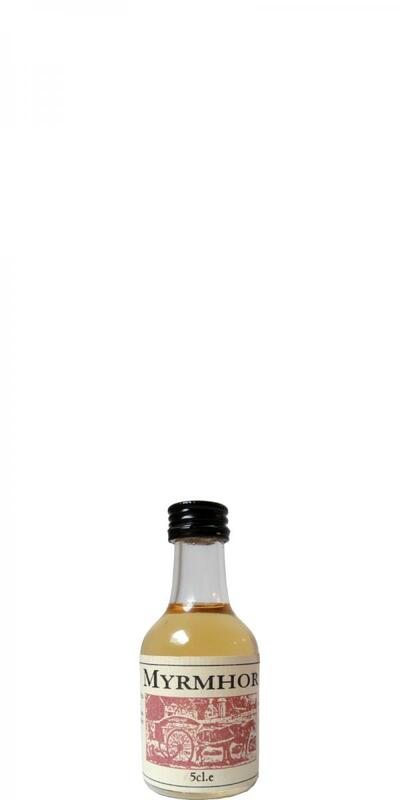 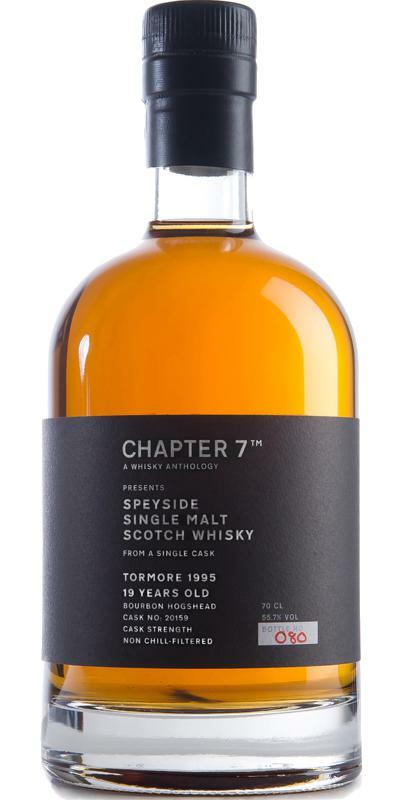 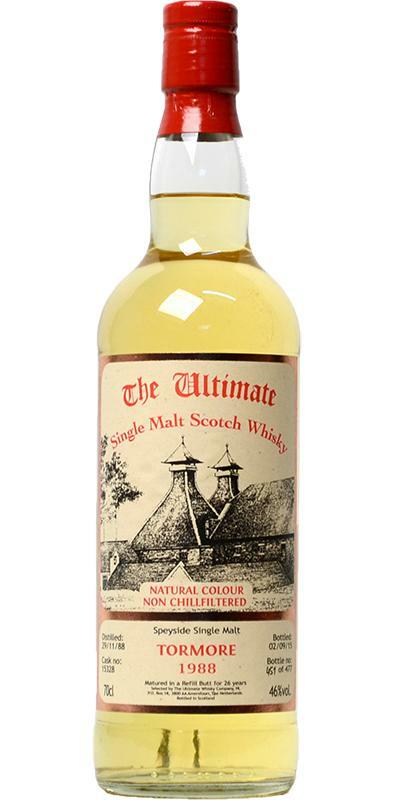 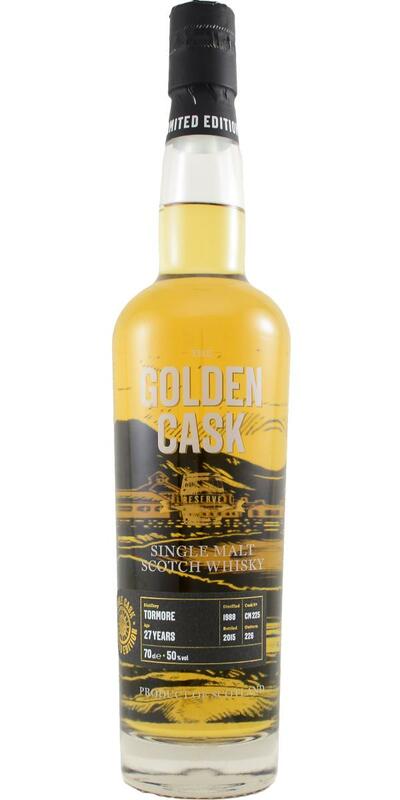 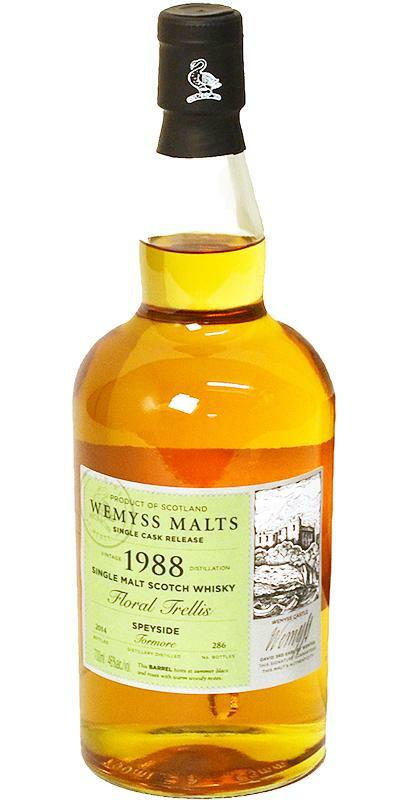 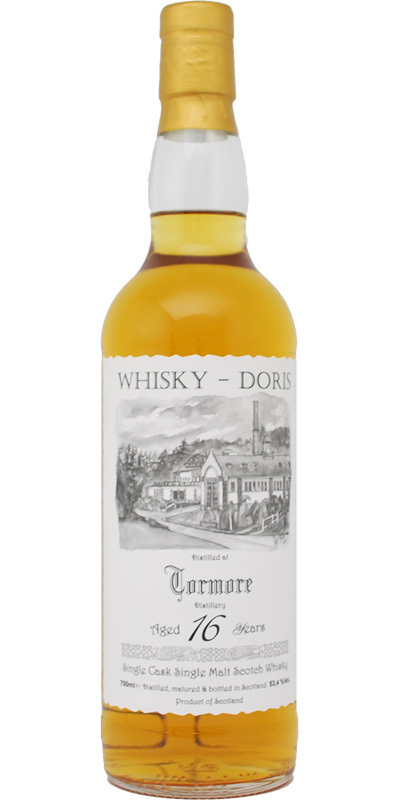 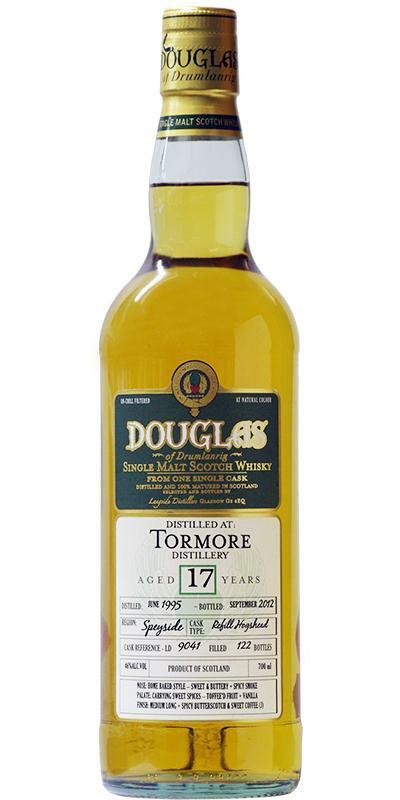 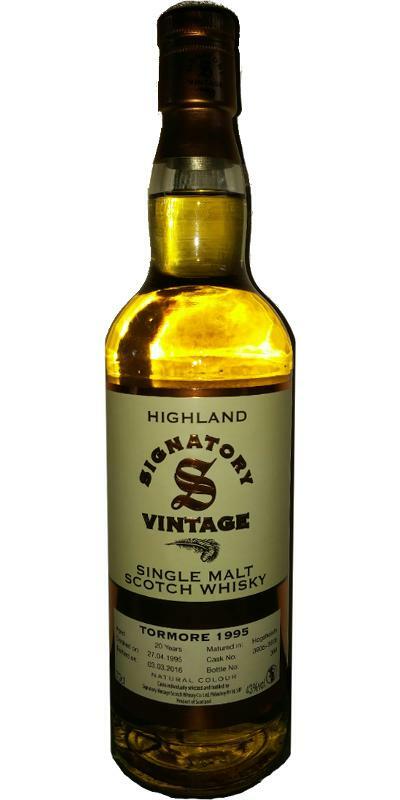 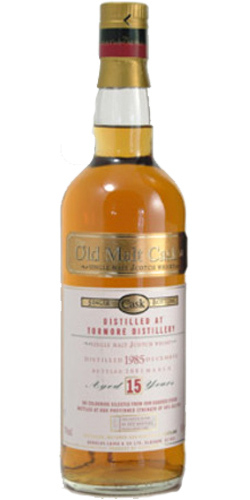 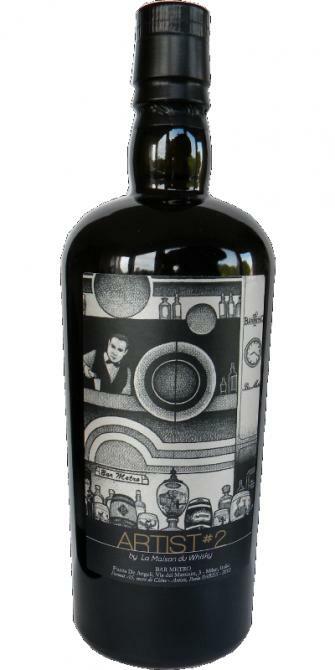 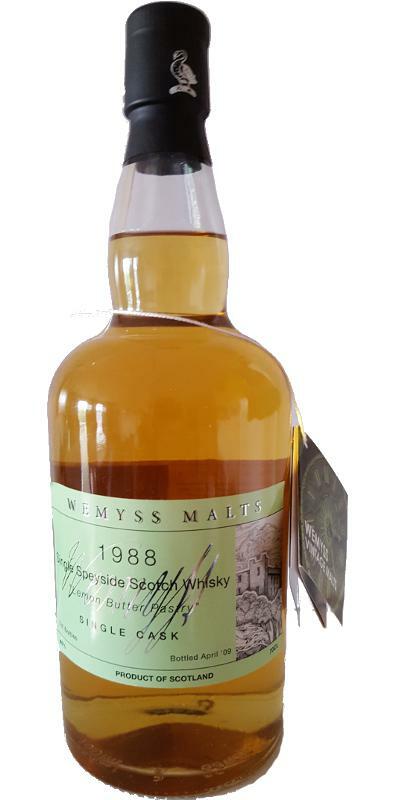 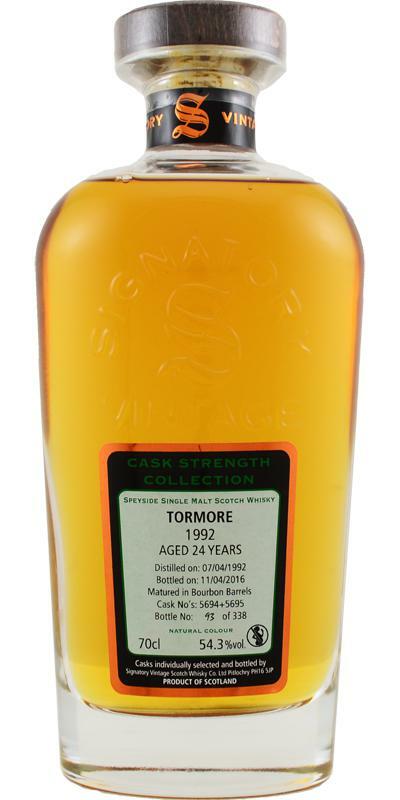 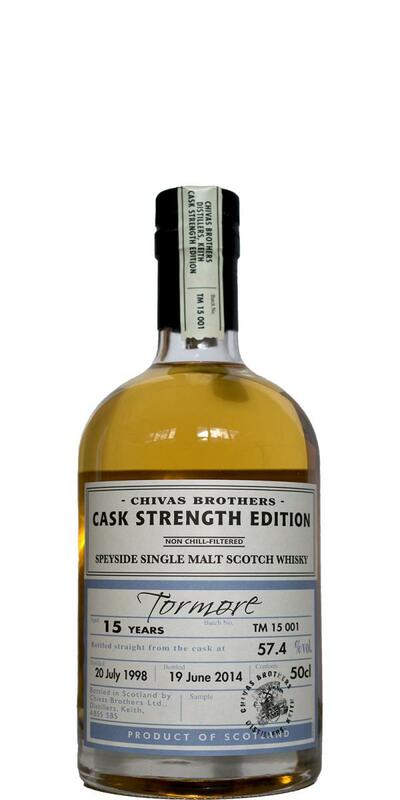 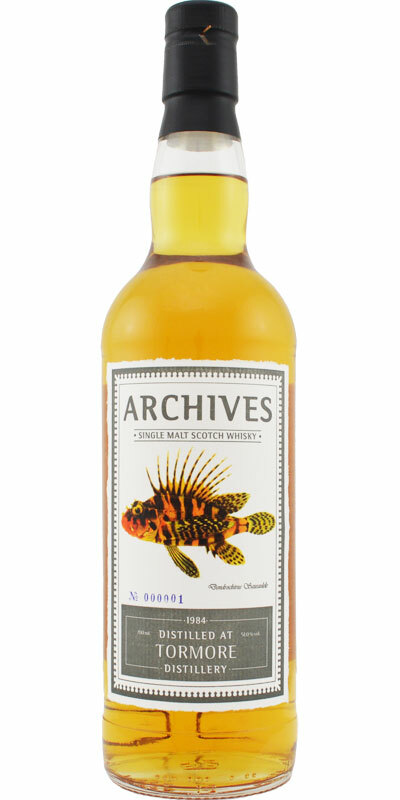 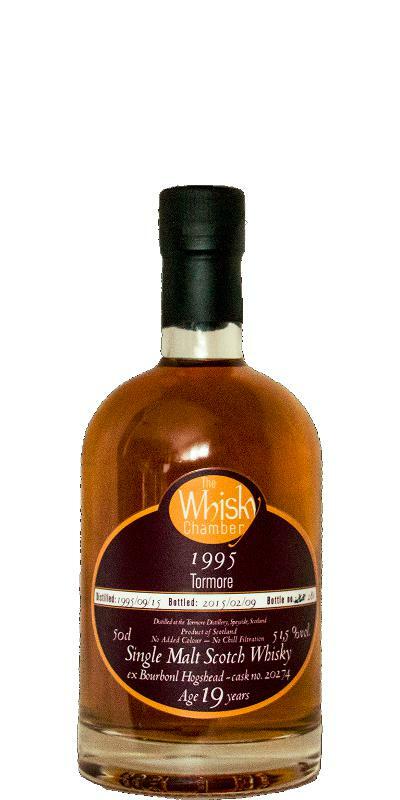 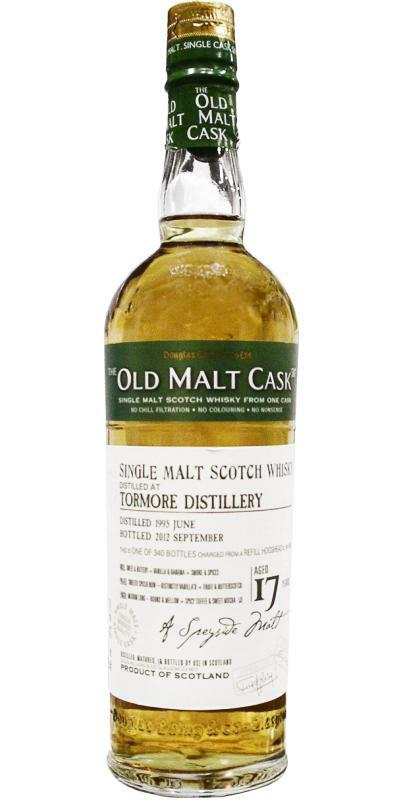 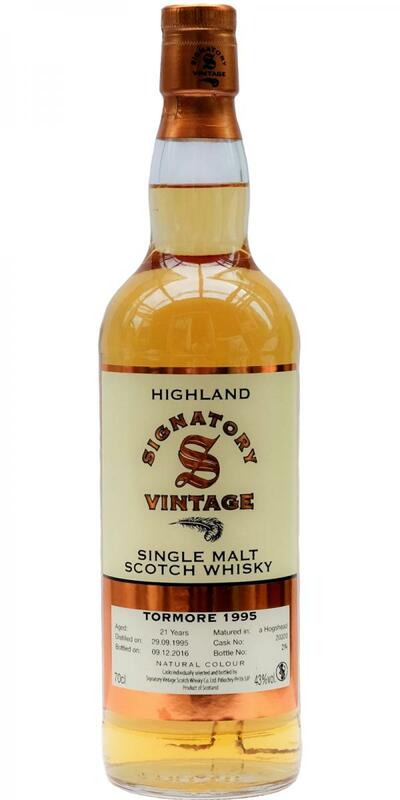 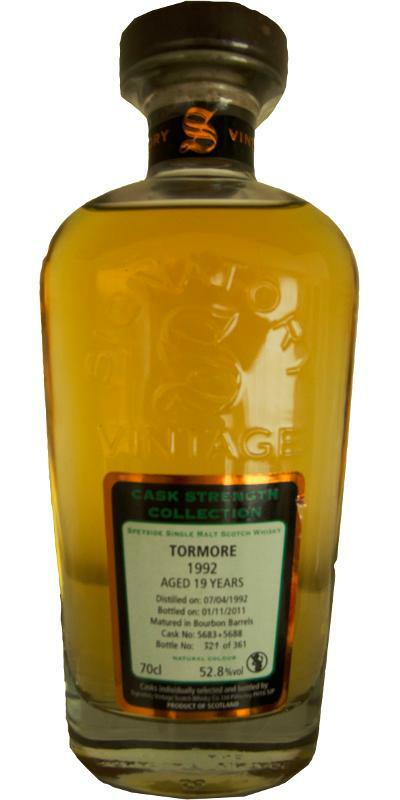 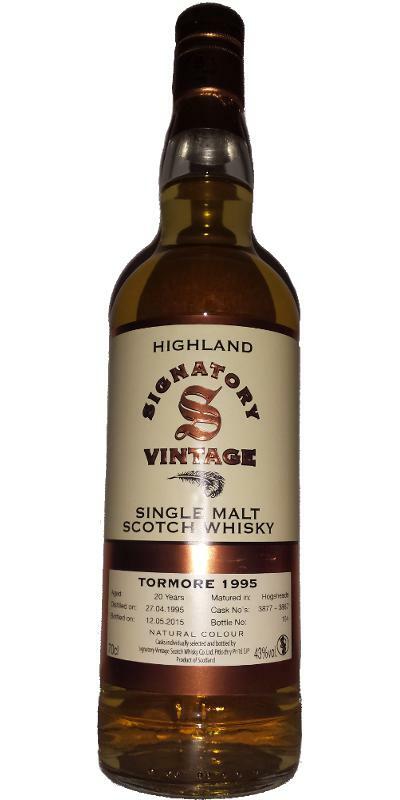 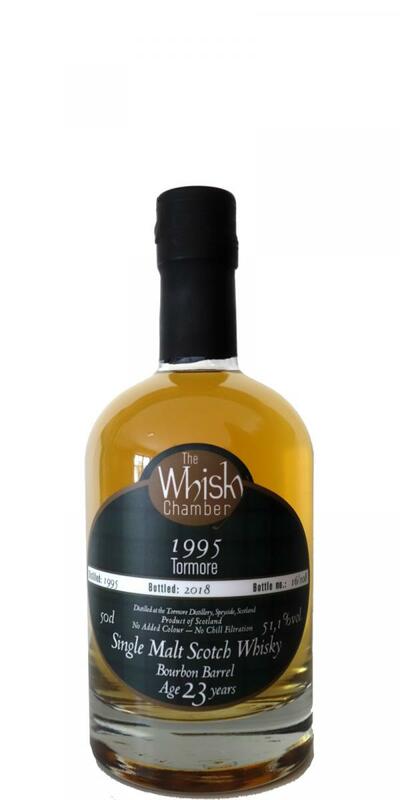 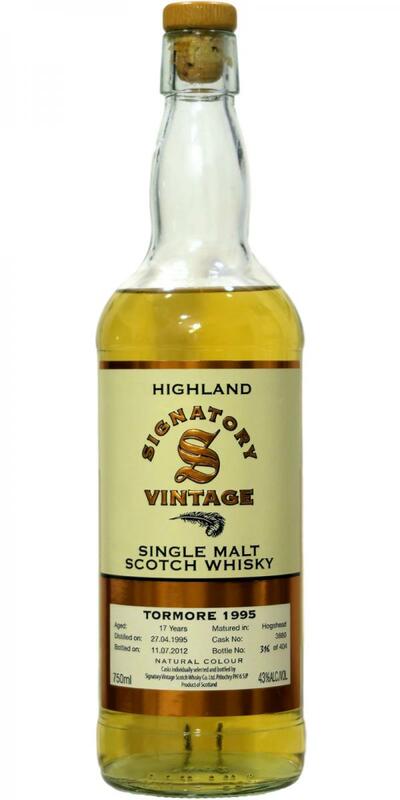 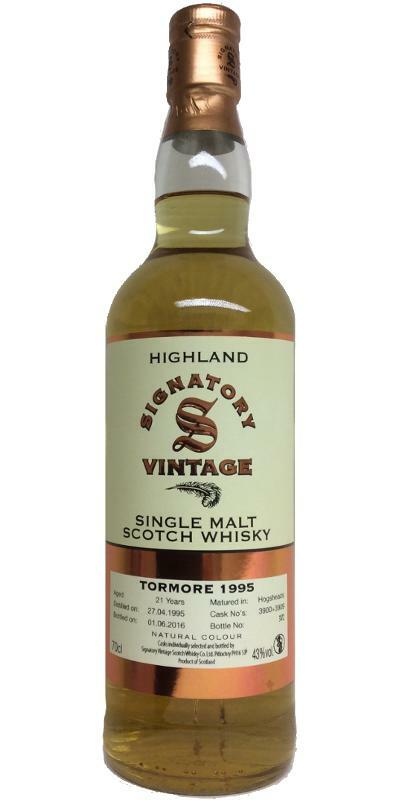 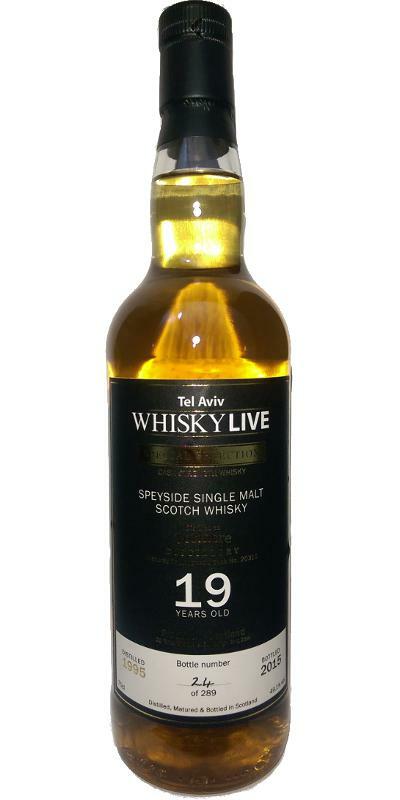 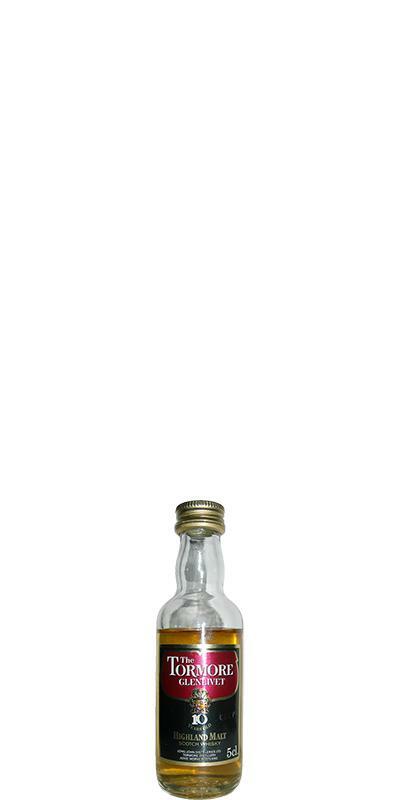 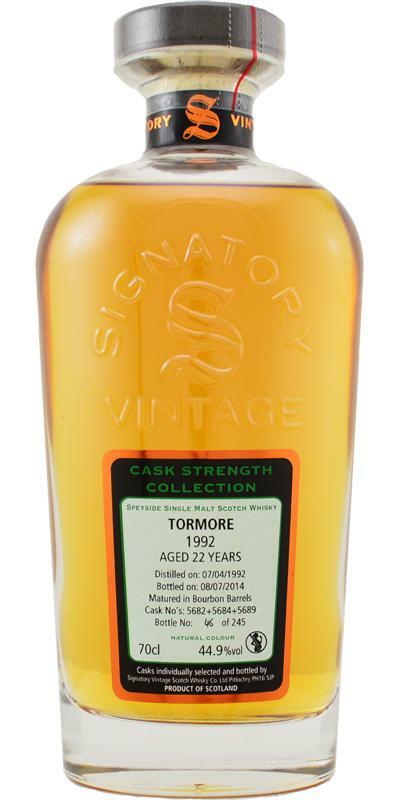 Tormore 1990 w.dk The Whisky.dk Series 17 46.0 % Vol.